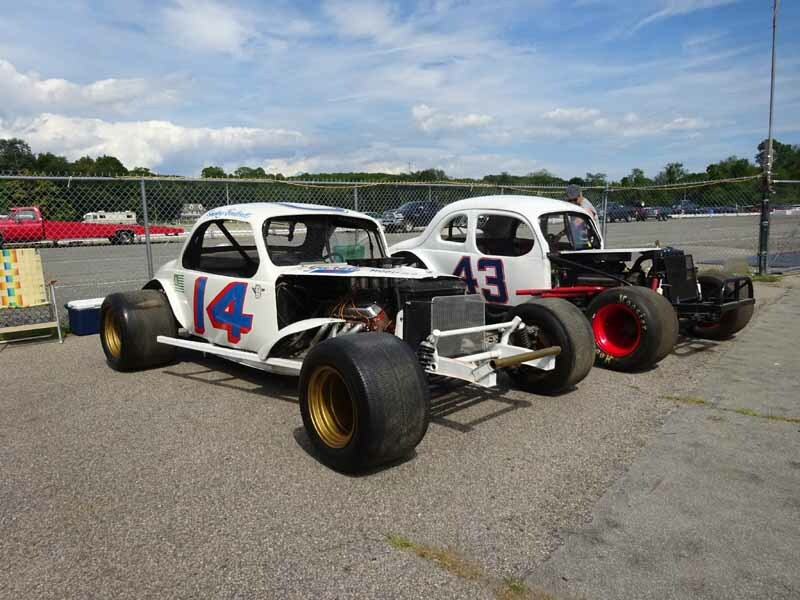 The New England Auto Racers (NEAR) Hall of Fame has named two longtime stock car racing journalists, Brian Danko , left, and Tom Herzig, right, to receive the 2017 Mitchell-Ratta Media Award. 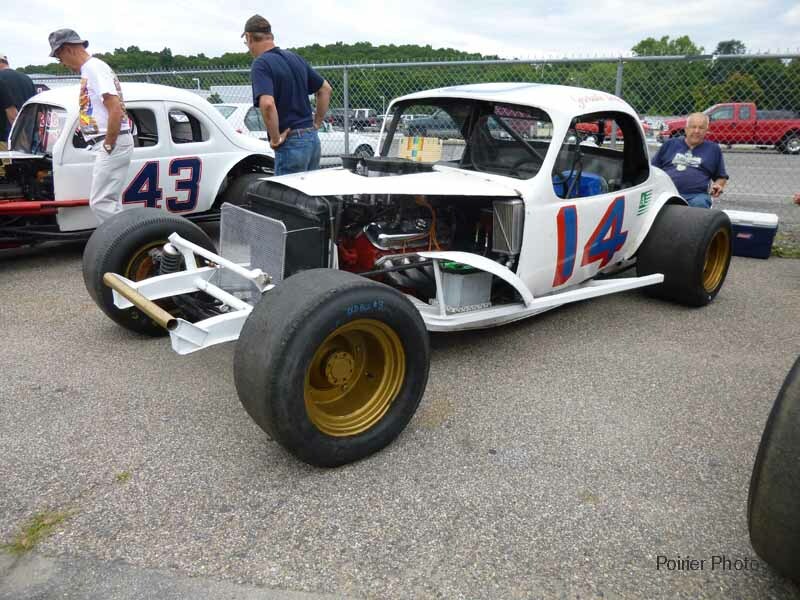 Bearing the names of respected motorsports writers Charlie Mitchell of the Norwalk (Conn.) Hour and Jack Ratta of the Manchester (N.H.) Union Leader, the annual award recognizes reporters dedicated to racing in the region. 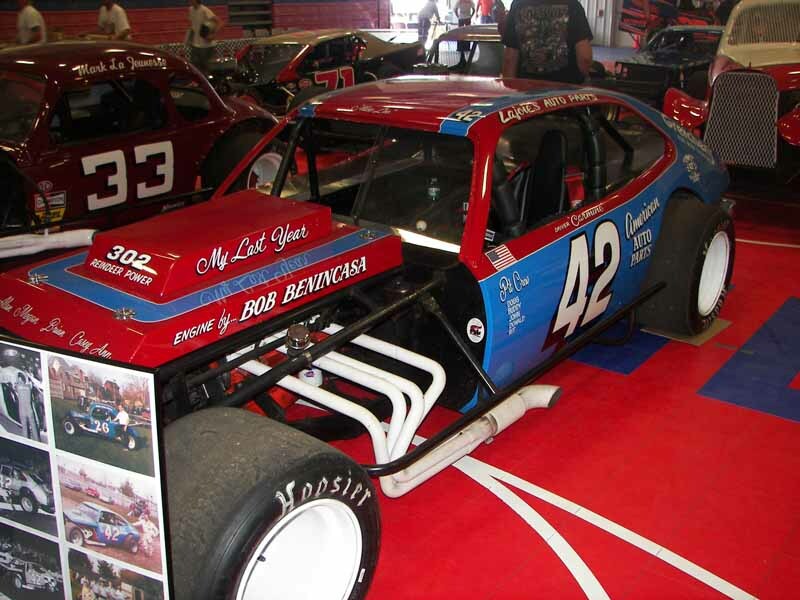 Past recipients include writers Chris Economaki and Mark “Bones” Bourcier, and radio host Dave Moody. 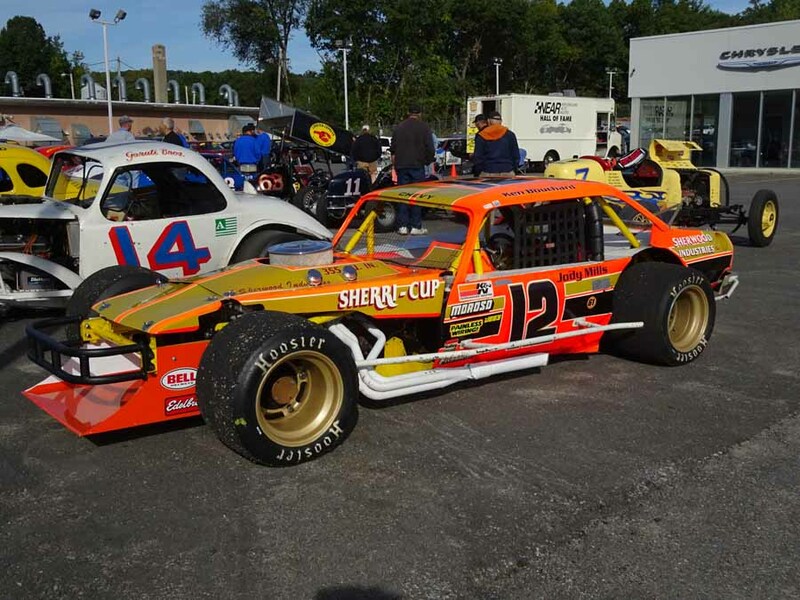 Danko and Herzig will be honored at the NEAR Hall of Fame induction ceremony on Sunday, November 12, at Maneely’s Banquet Hall in South Windsor, Connecticut. 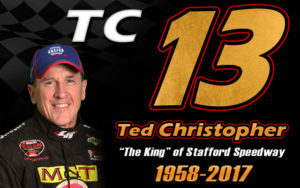 For more information including placing a ticket order, visit the official NEAR website at www.NEAR1.org. 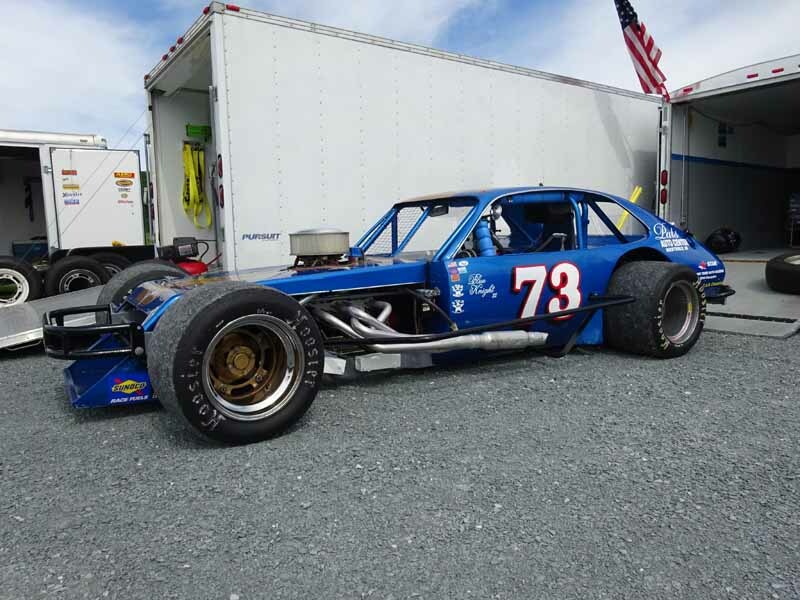 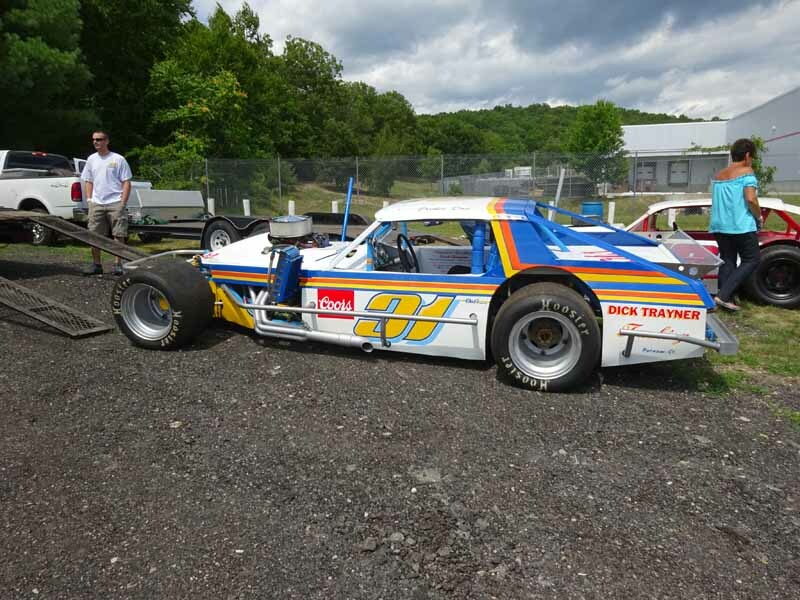 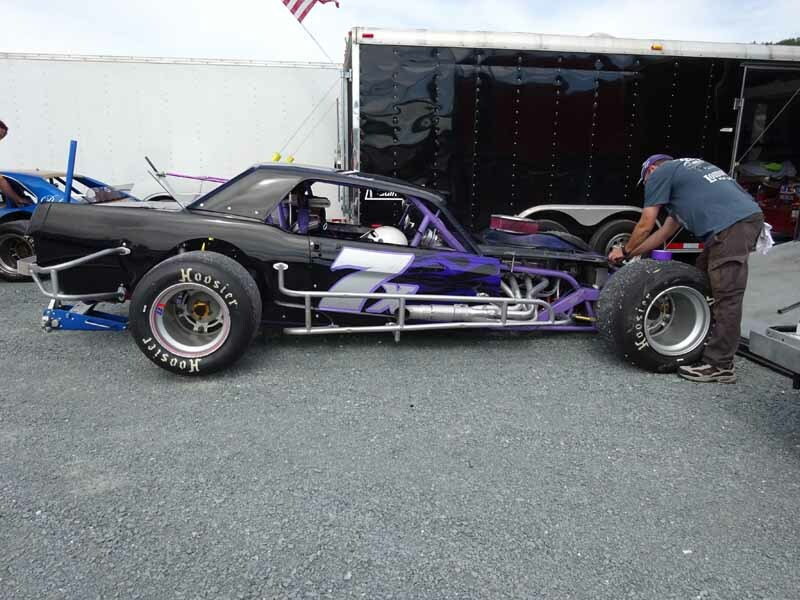 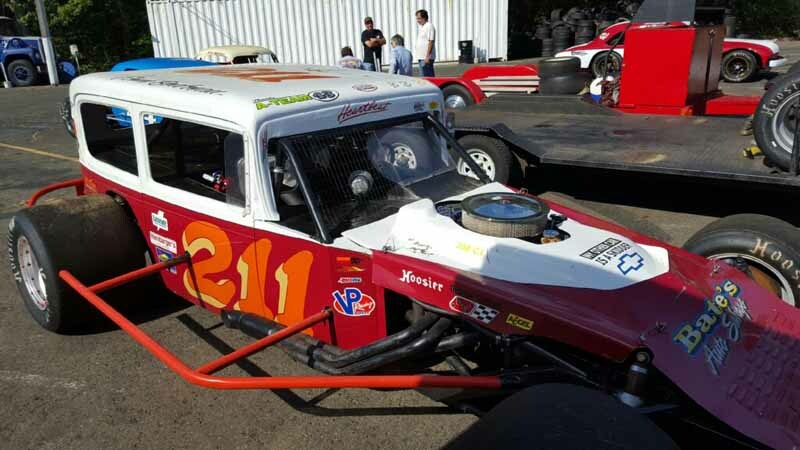 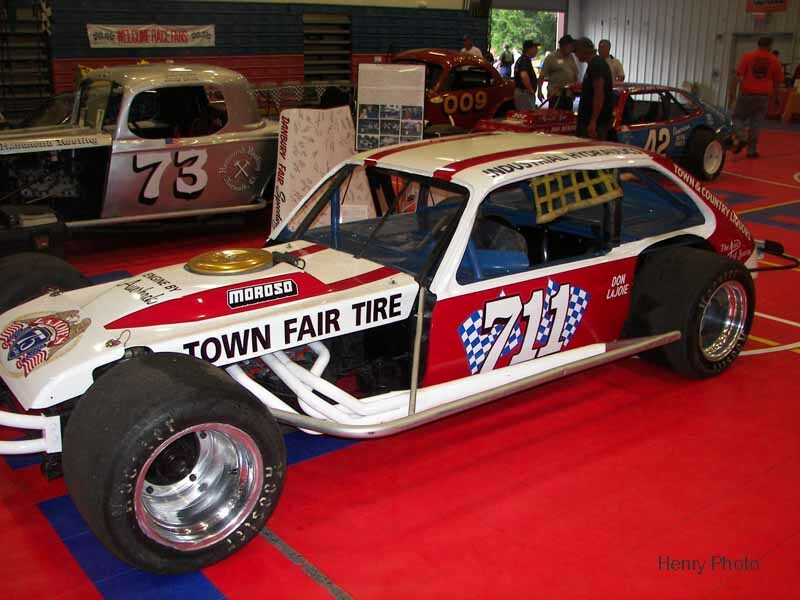 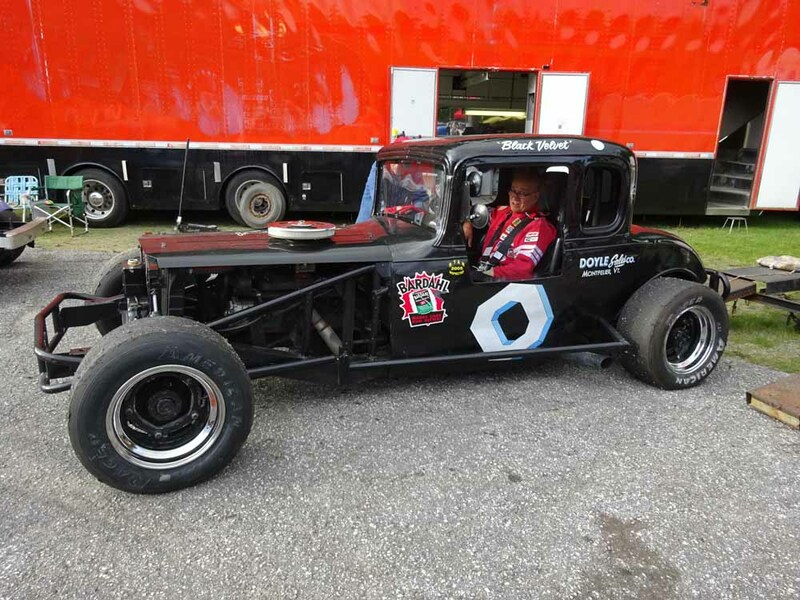 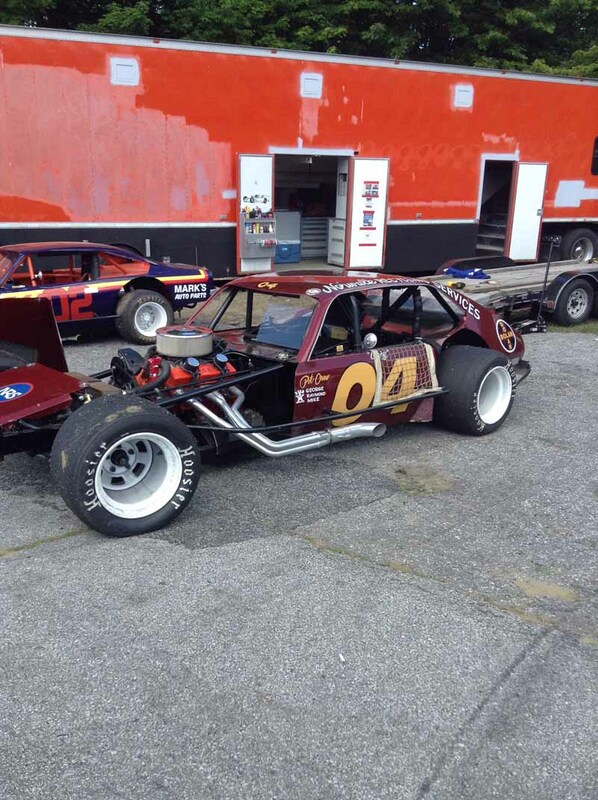 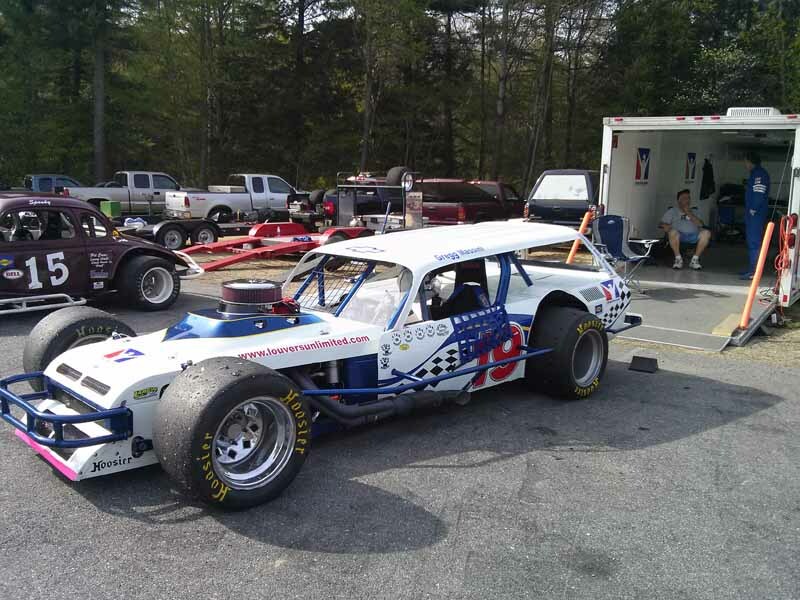 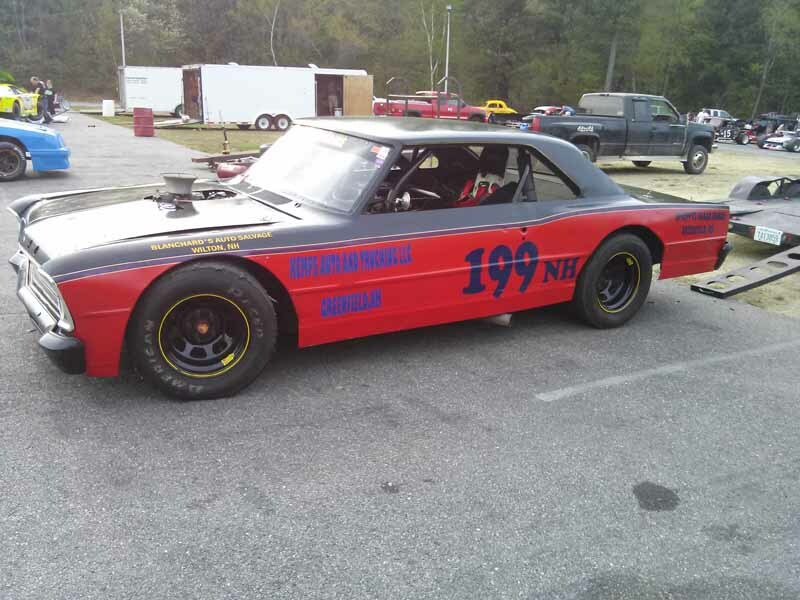 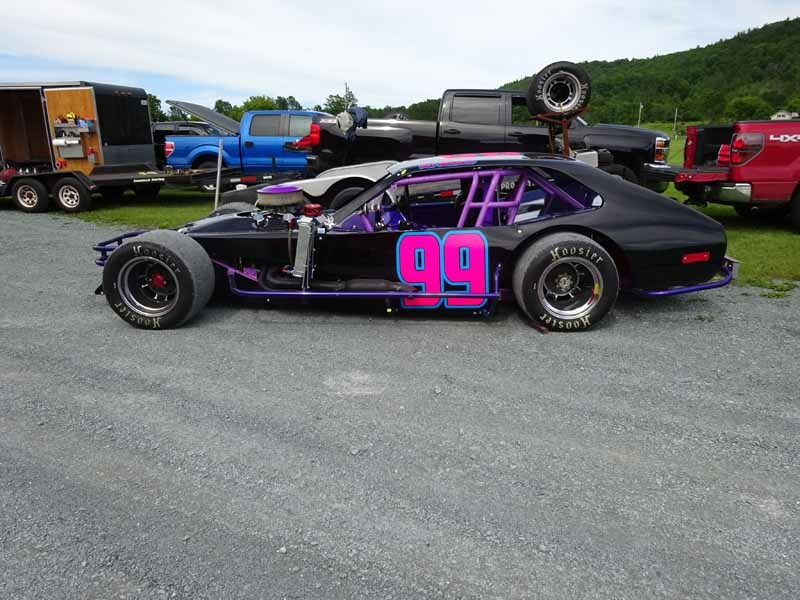 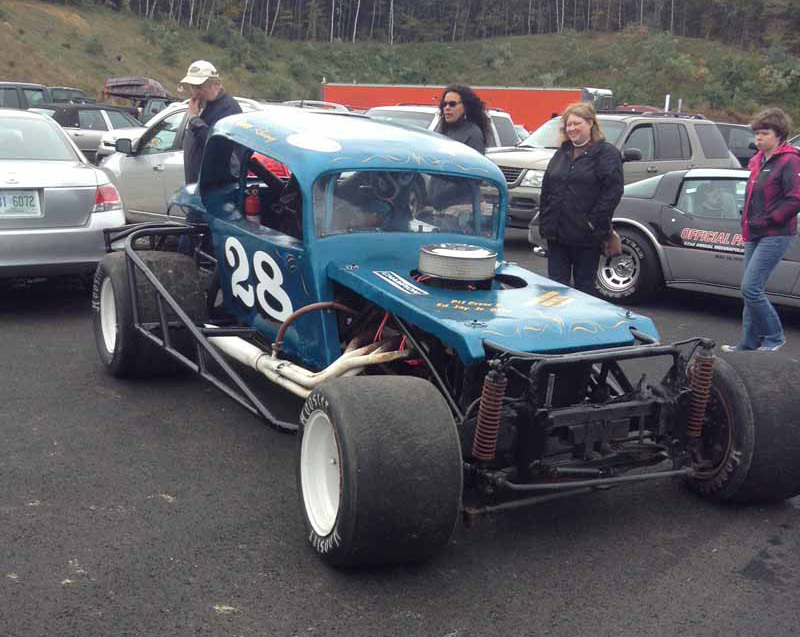 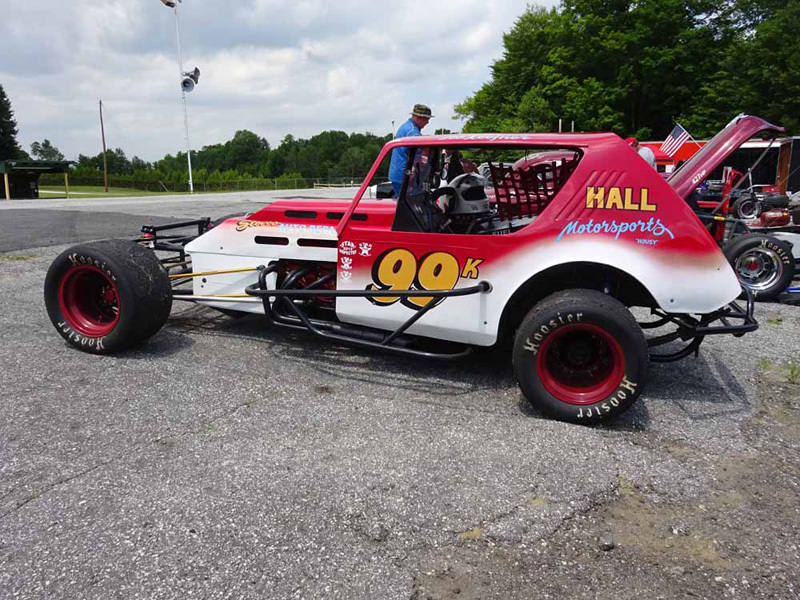 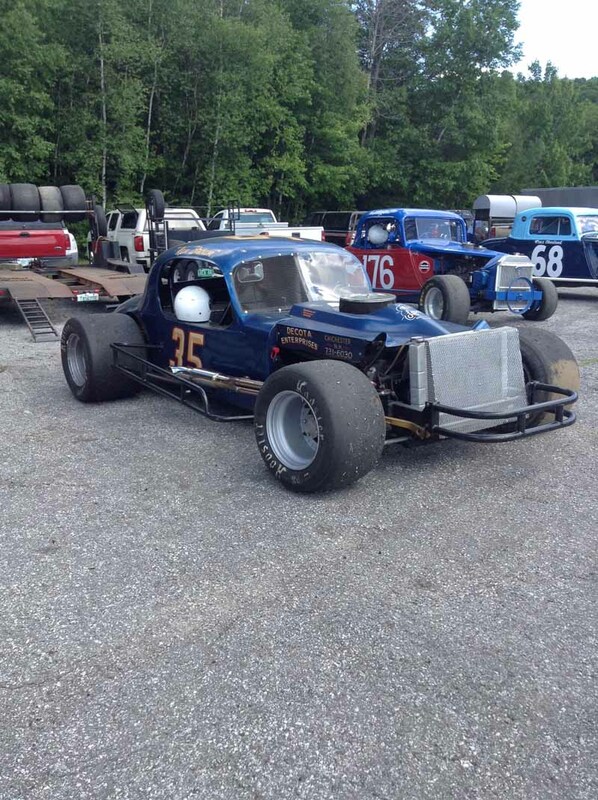 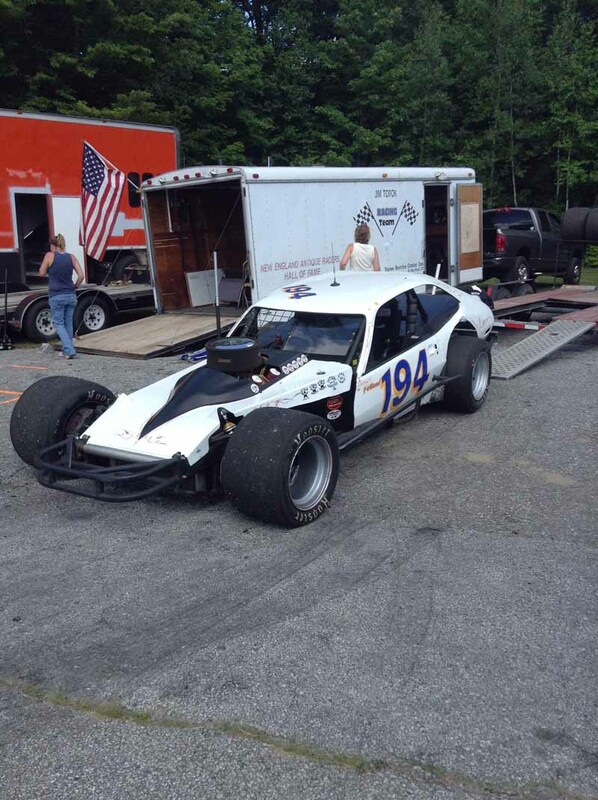 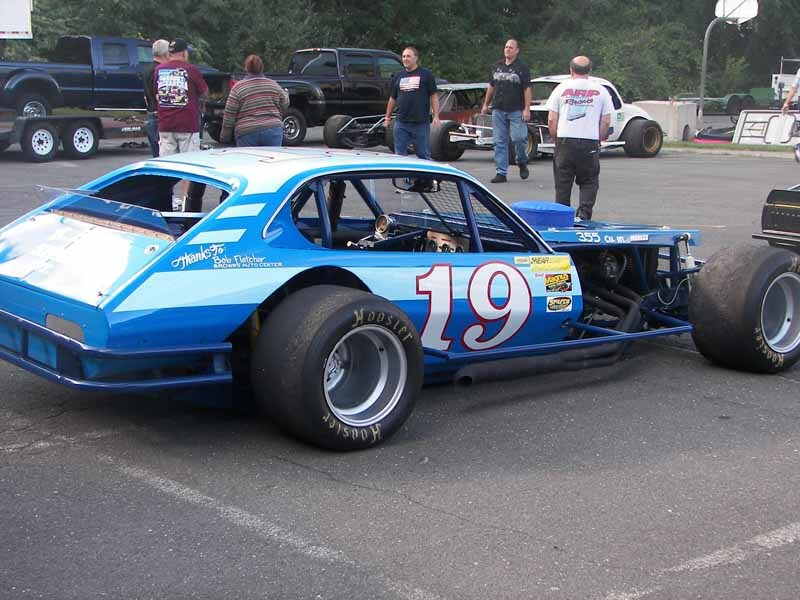 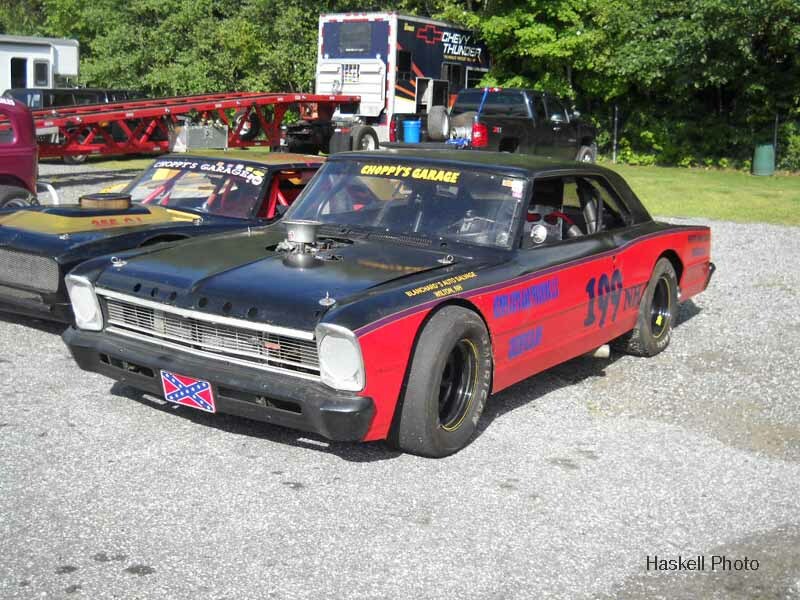 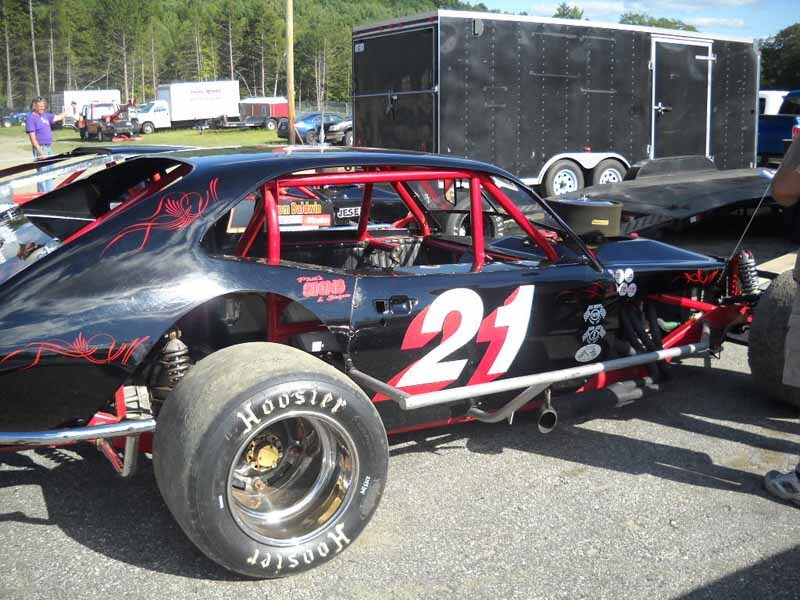 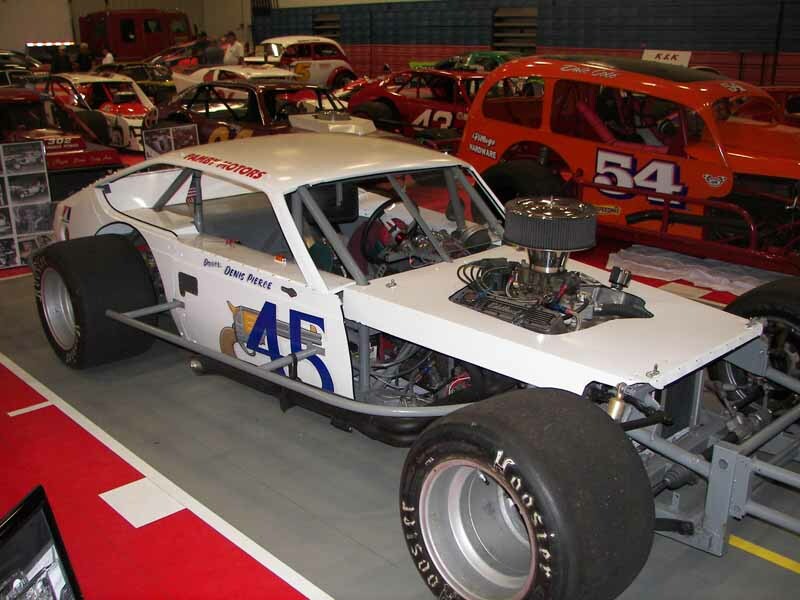 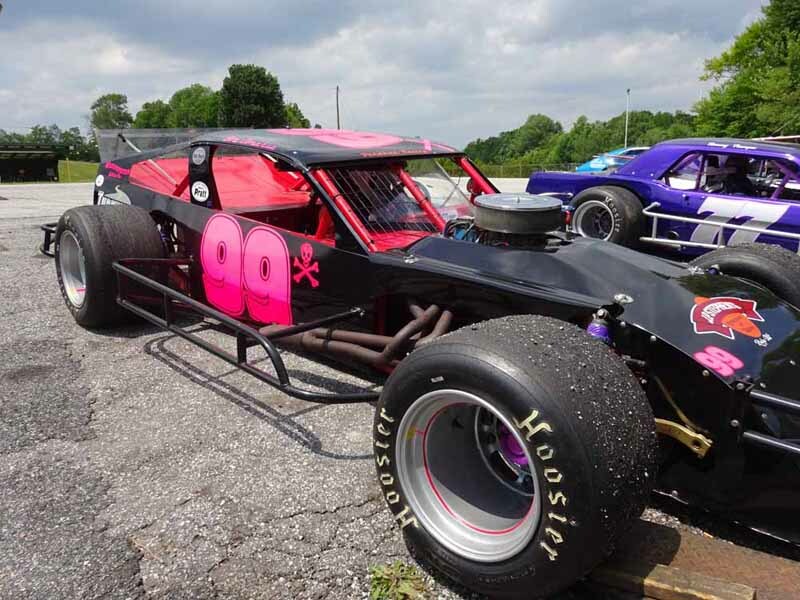 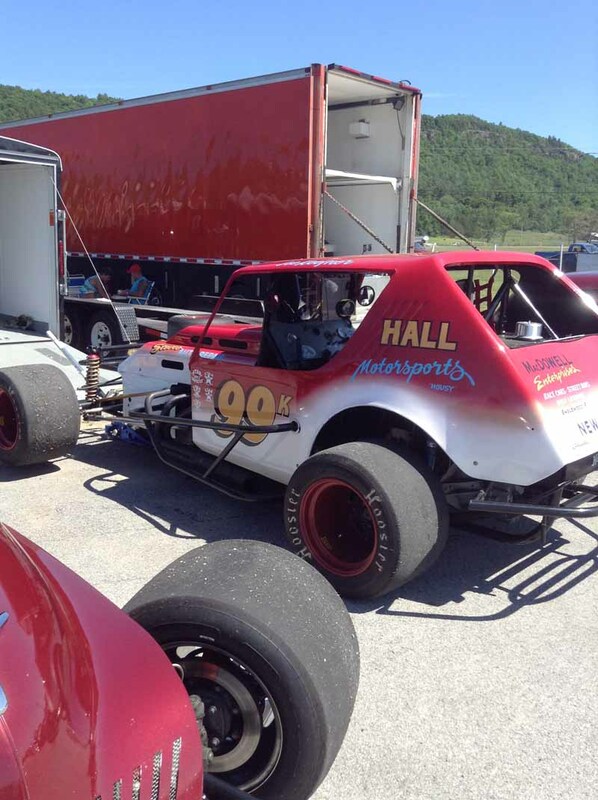 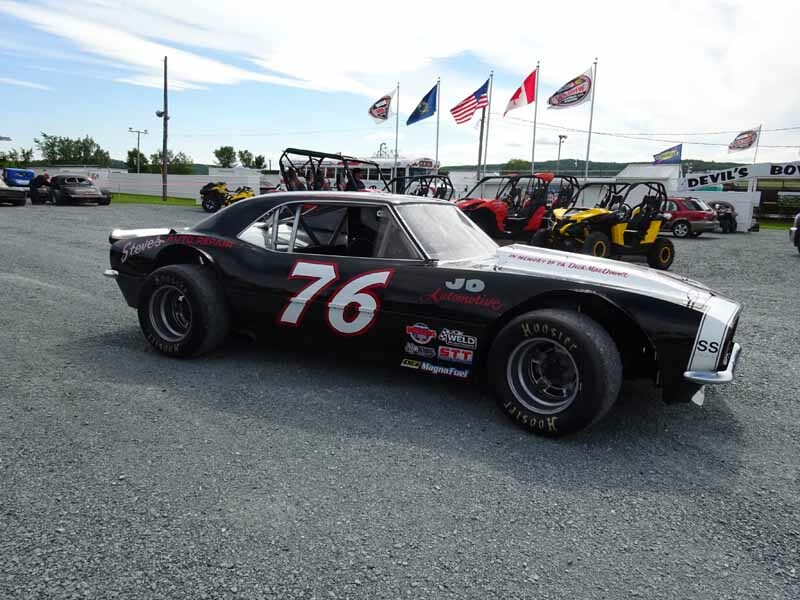 Southington, Conn., native Danko is an open-wheel asphalt Modified racing authority, having covered the ground-pounders for over 40 years. 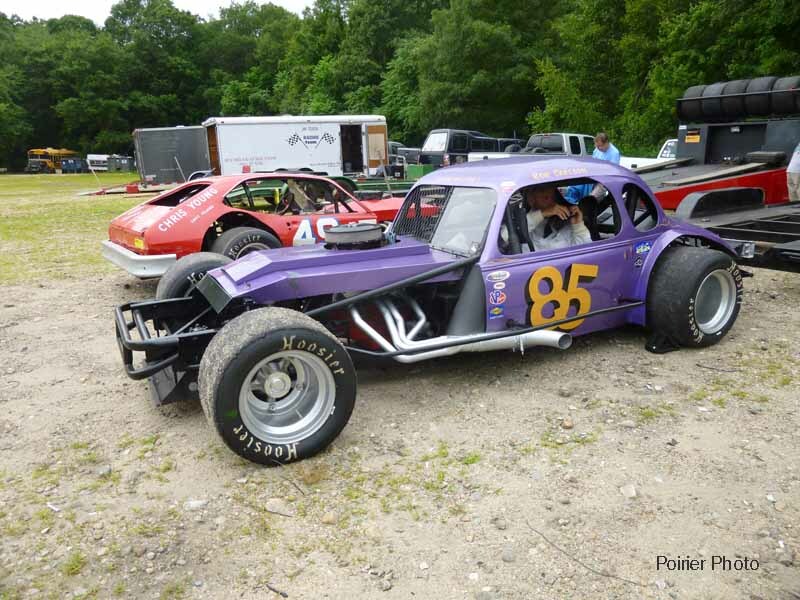 Disappointed by a lack of coverage in his local newspaper, Danko took it upon himself to begin documenting the races at Plainville Stadium in the late 1970s for the New Britain (Conn.) Herald. 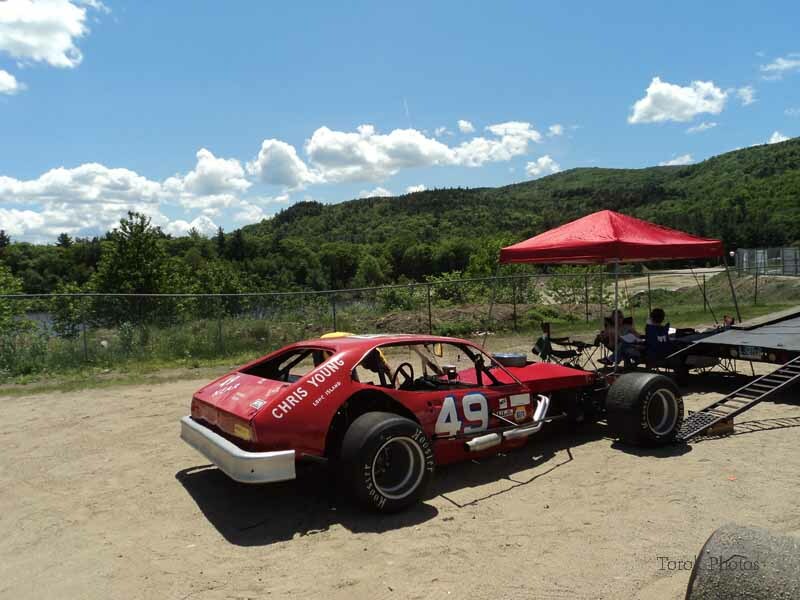 He soon branched out to Stafford Motor Speedway, Thompson Speedway, and Riverside Park, and eventually covered races from Maine to Florida to Indianapolis. 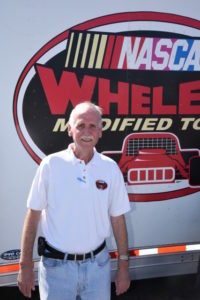 Herzig, a native of Charlestown, N.H., has been a respected racing journalist and publicist for 20 years with prolific contributions to some of New England’s most recognizable daily newspapers, including the Manchester Union Leader and the Barre-Montpelier (Vt.) Times Argus. 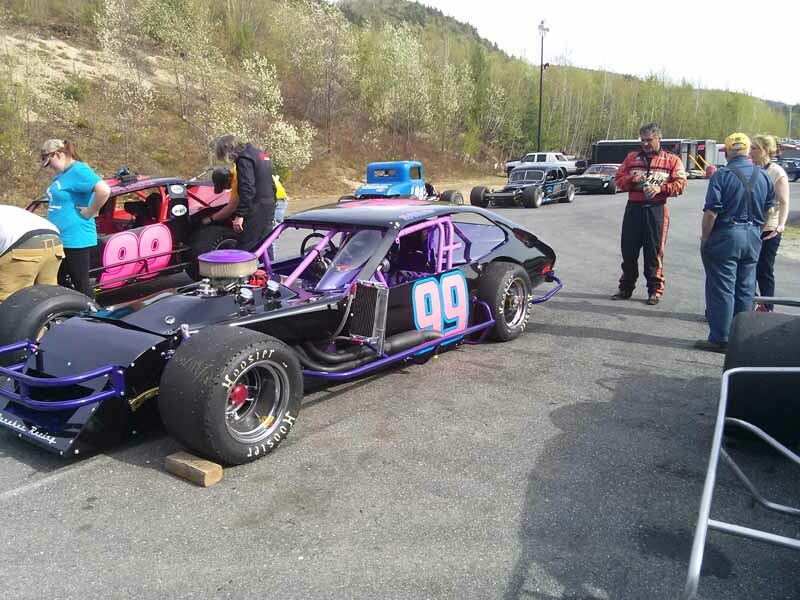 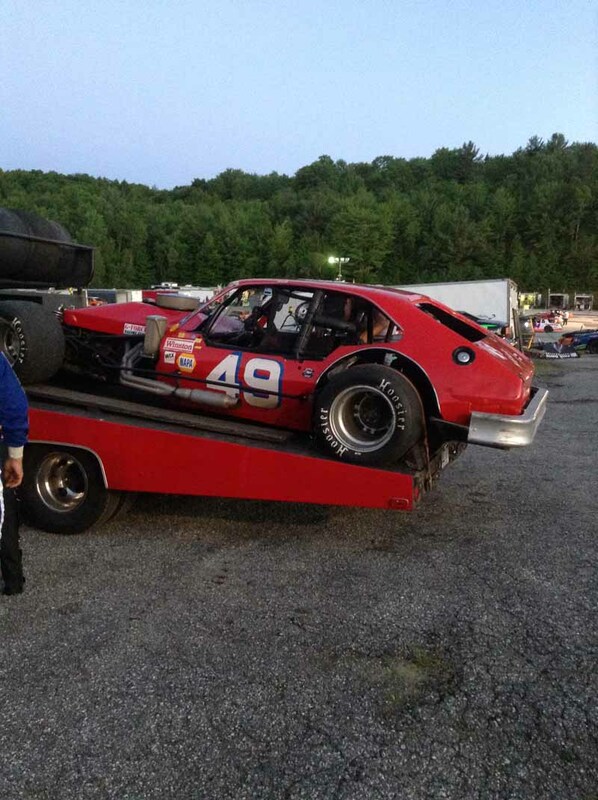 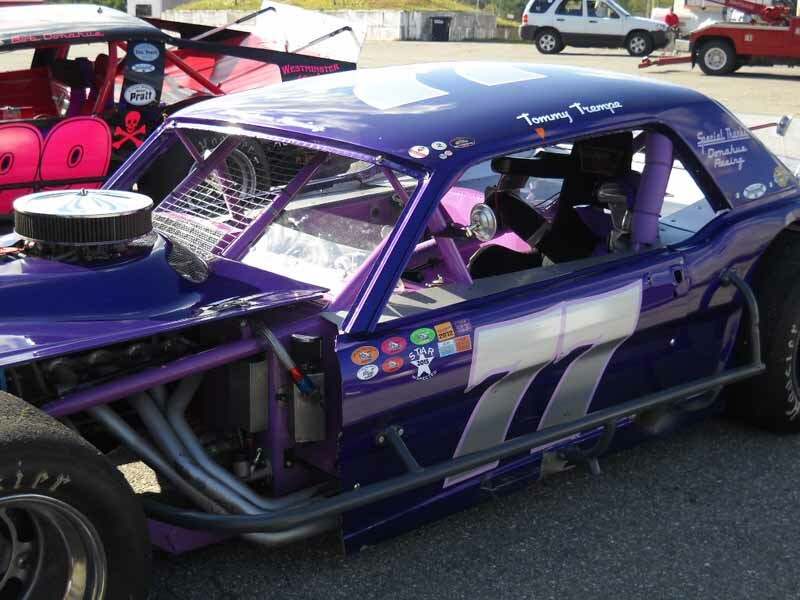 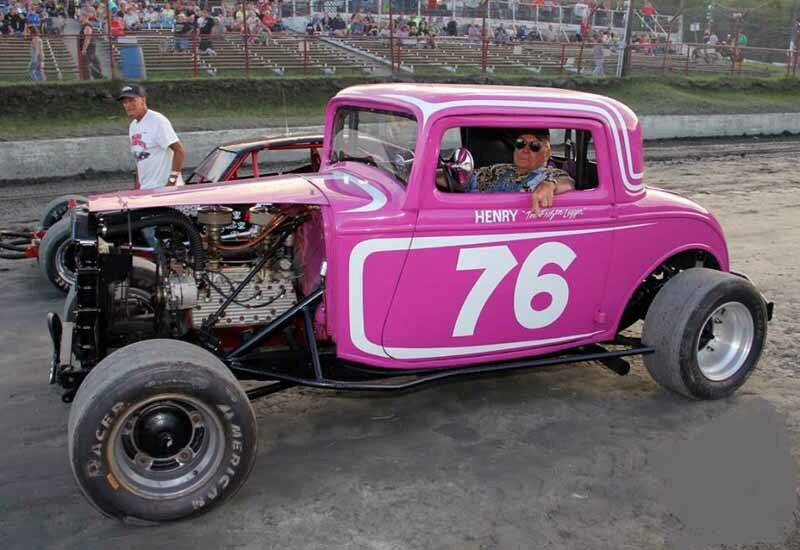 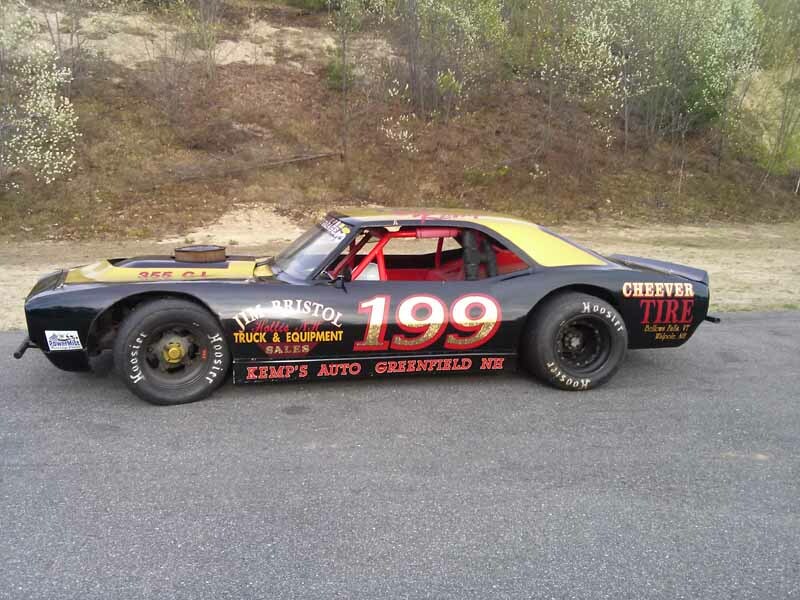 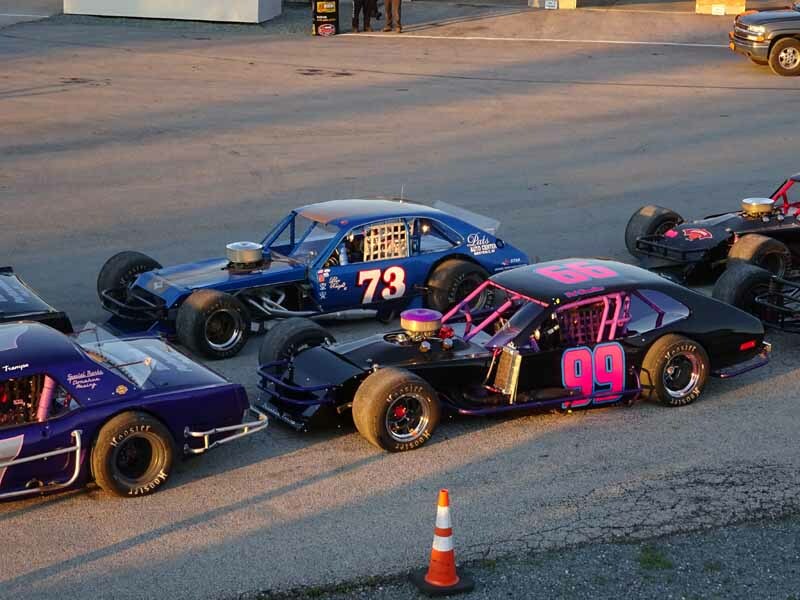 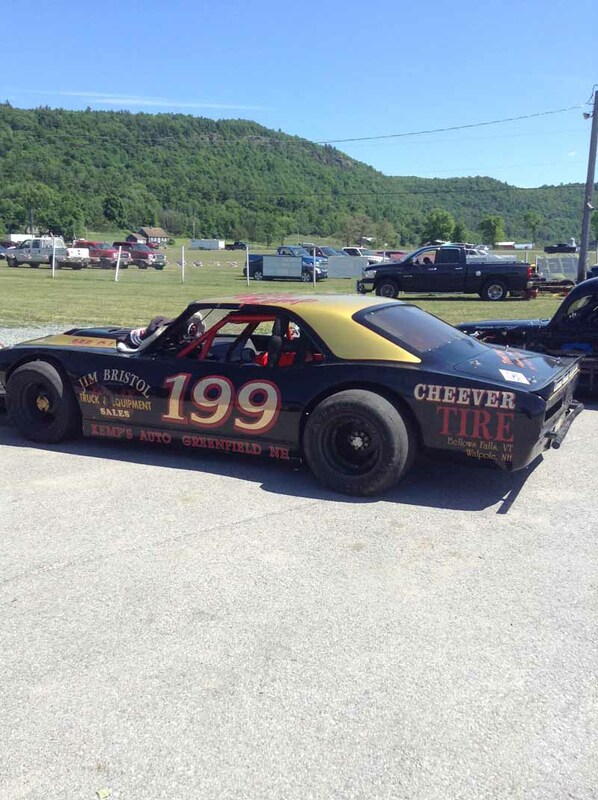 While writing columns and covering races for print, Herzig also served in public relations for promoter Tom Curley in 1997-2004, working the busy American-Canadian Tour circuit, Vermont’s Thunder Road Speedbowl, and New York’s Airborne Park Speedway. 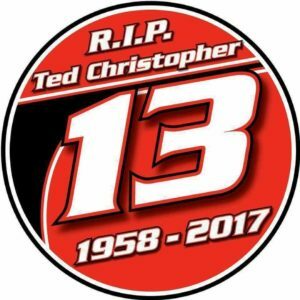 He gave 10 more seasons at Airborne under promoter Mike Perrotte, and then spent one year as the DIRTcar Northeast Communications Director in 2015. 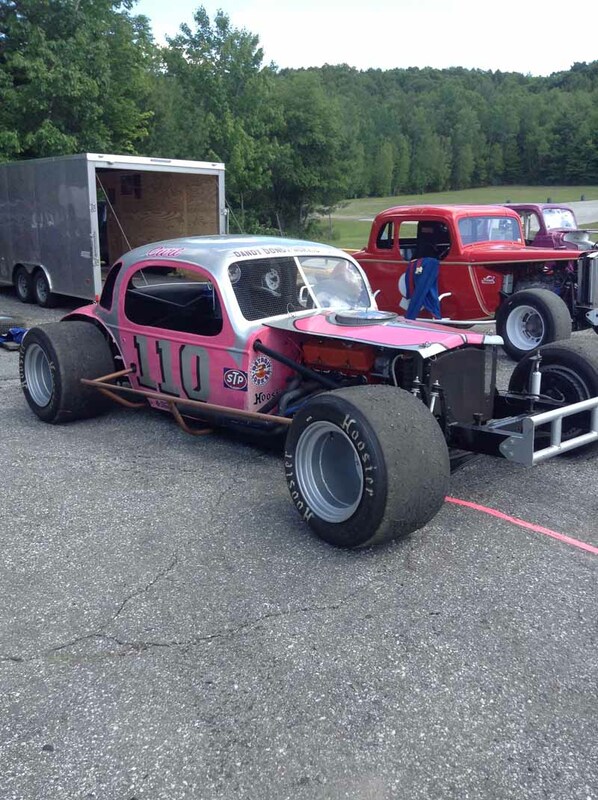 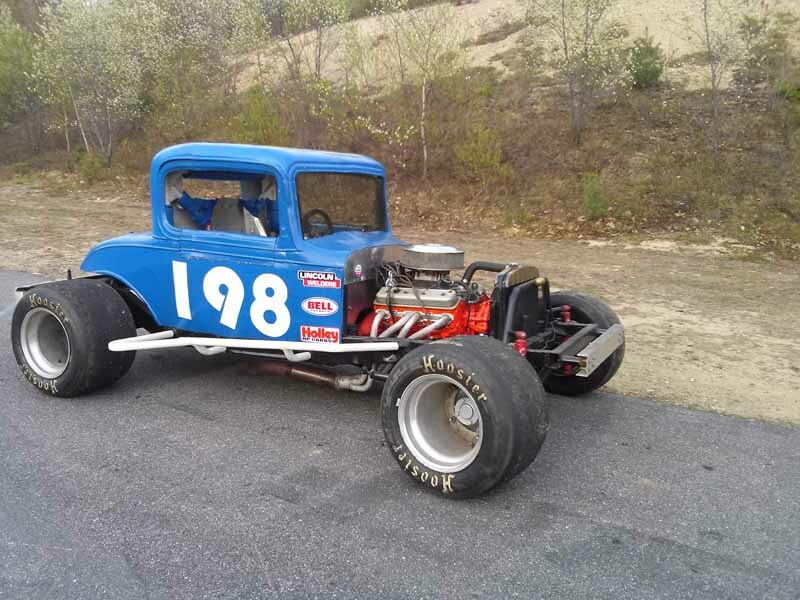 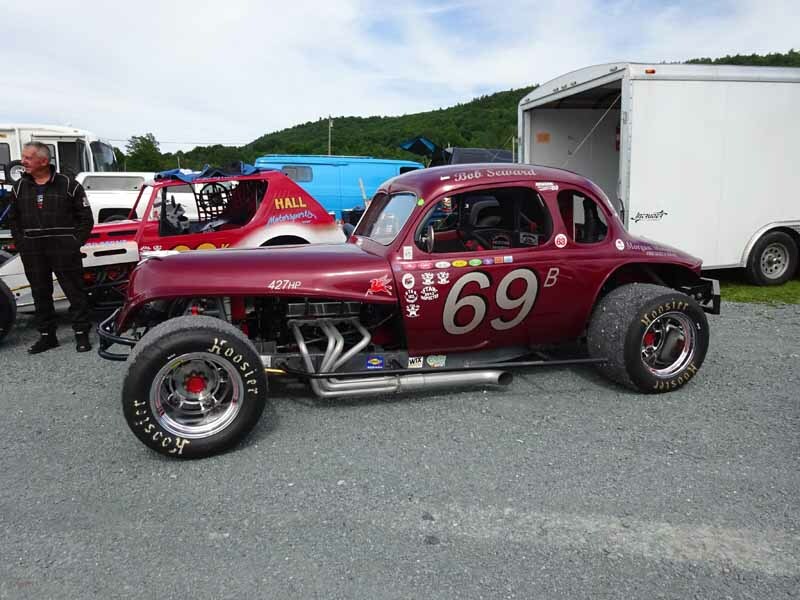 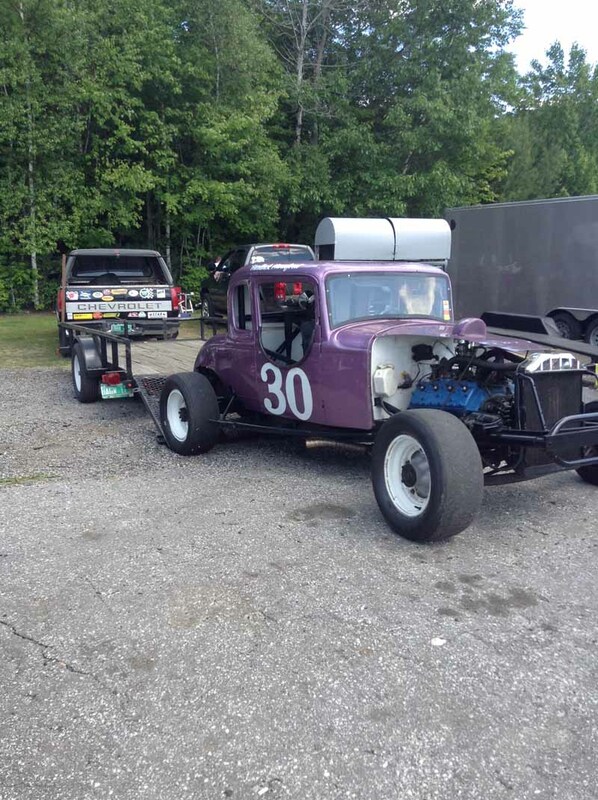 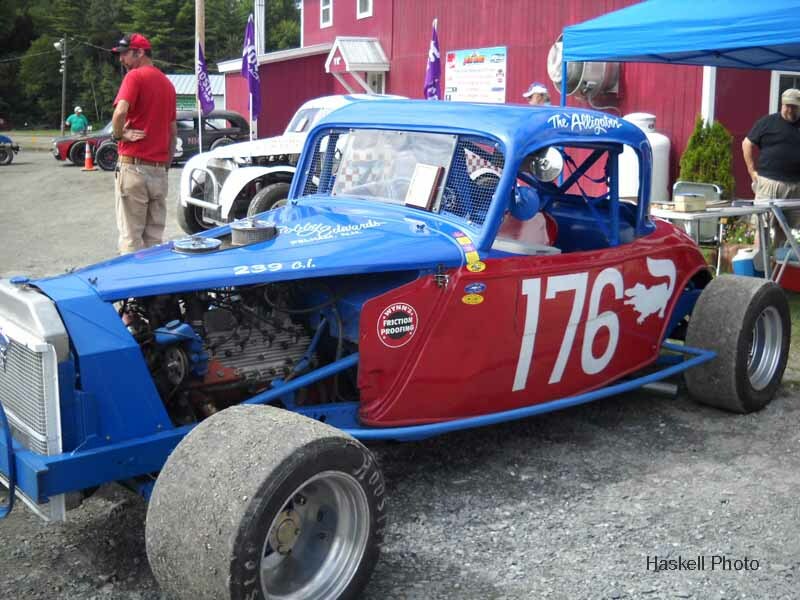 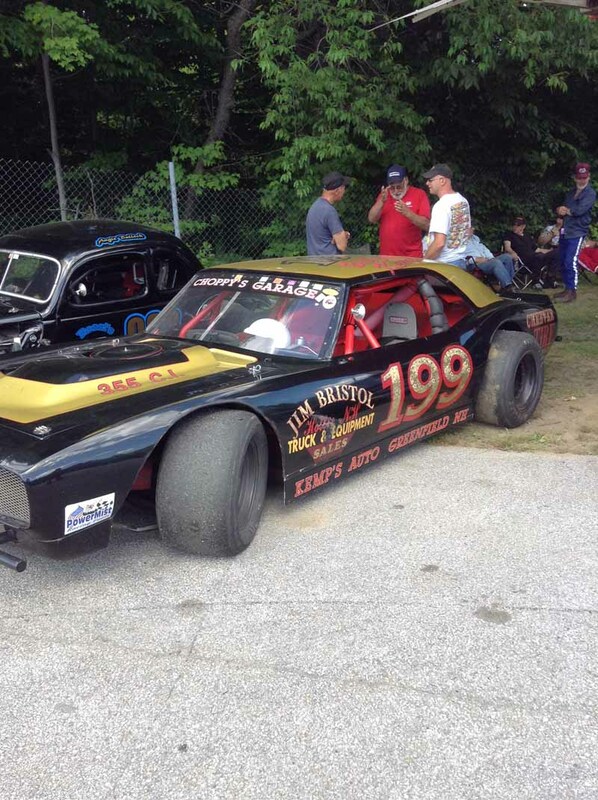 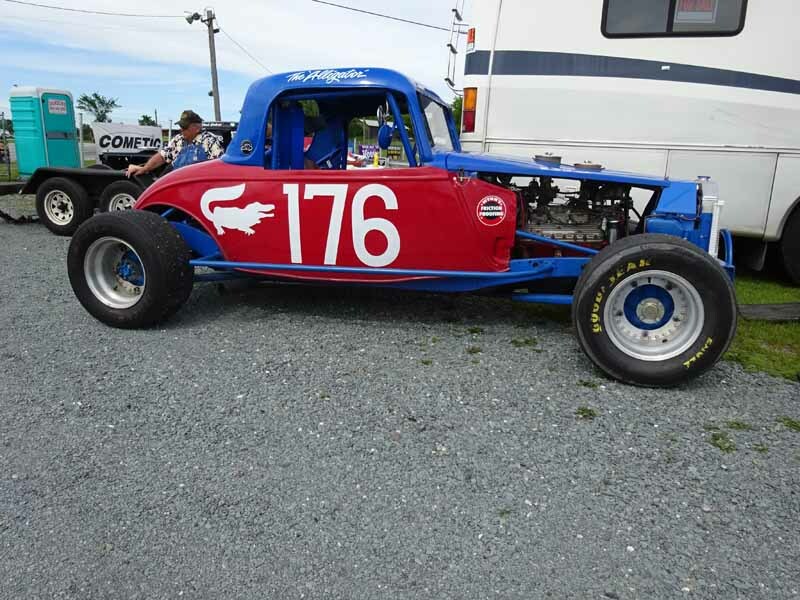 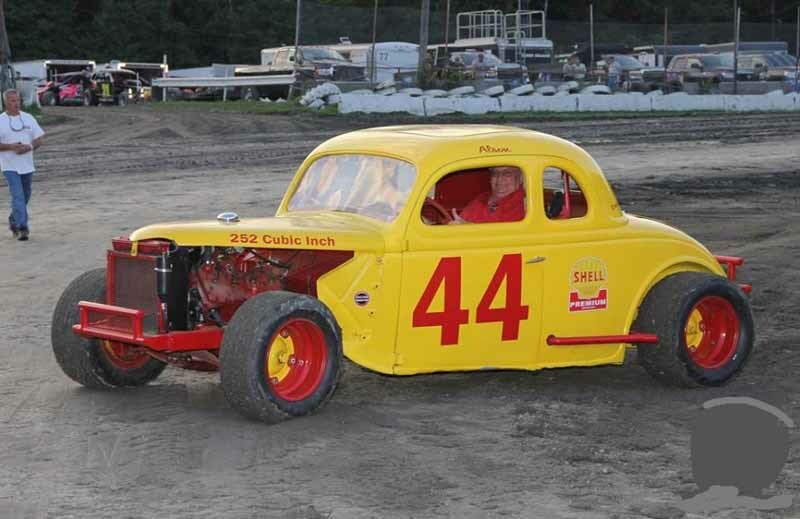 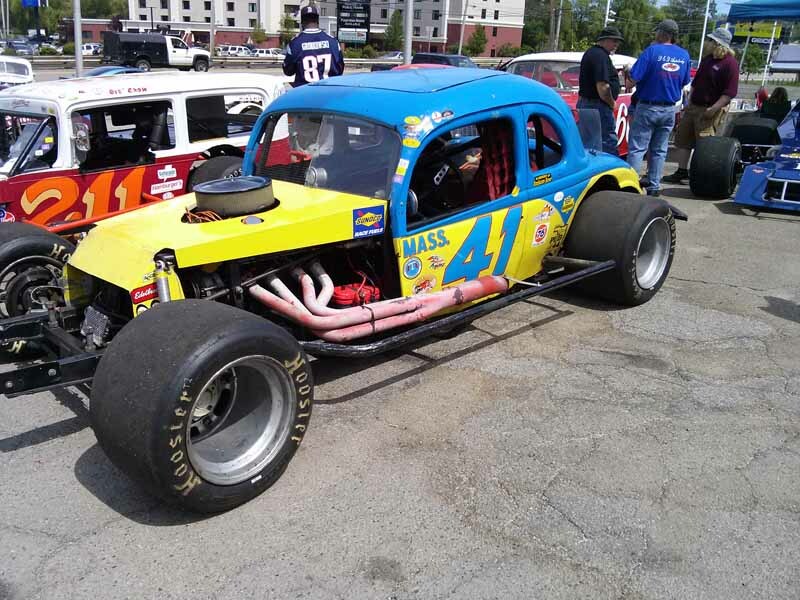 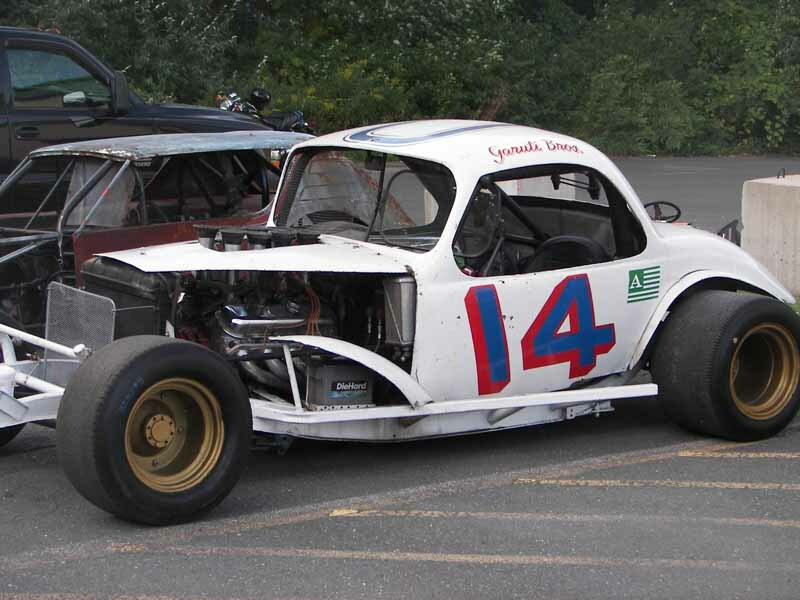 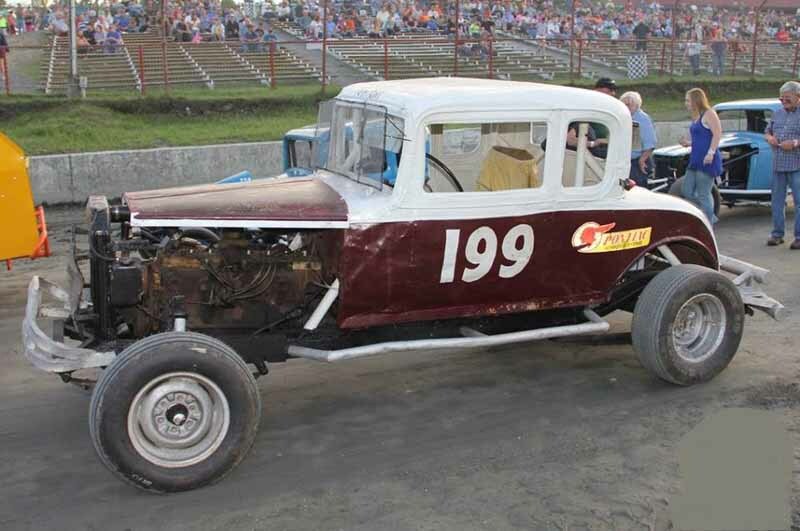 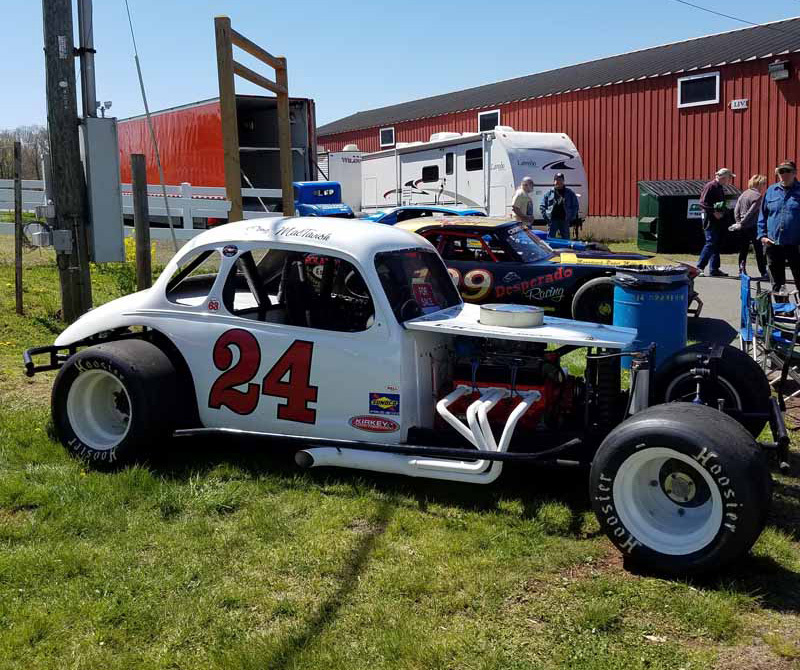 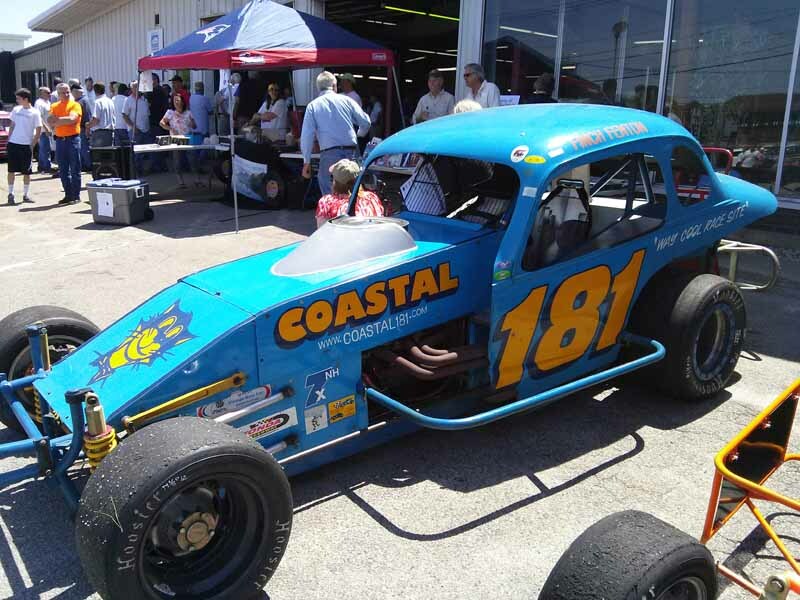 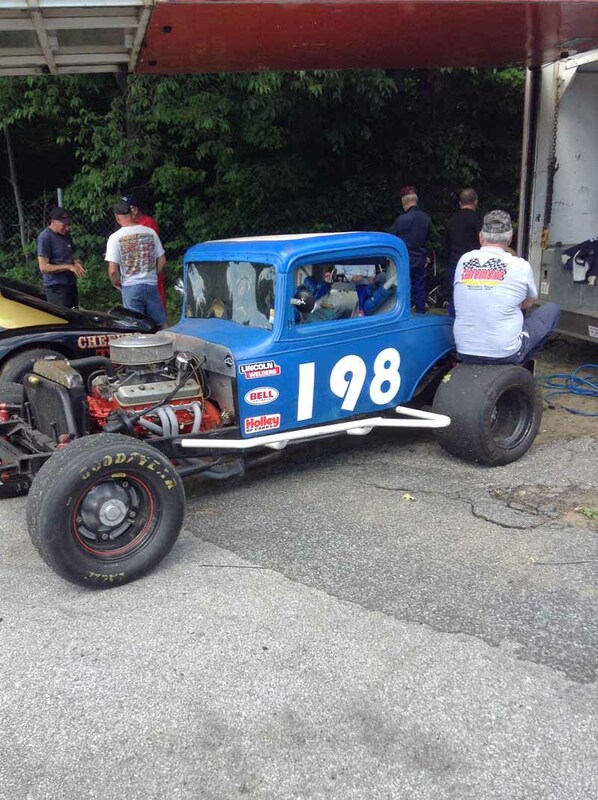 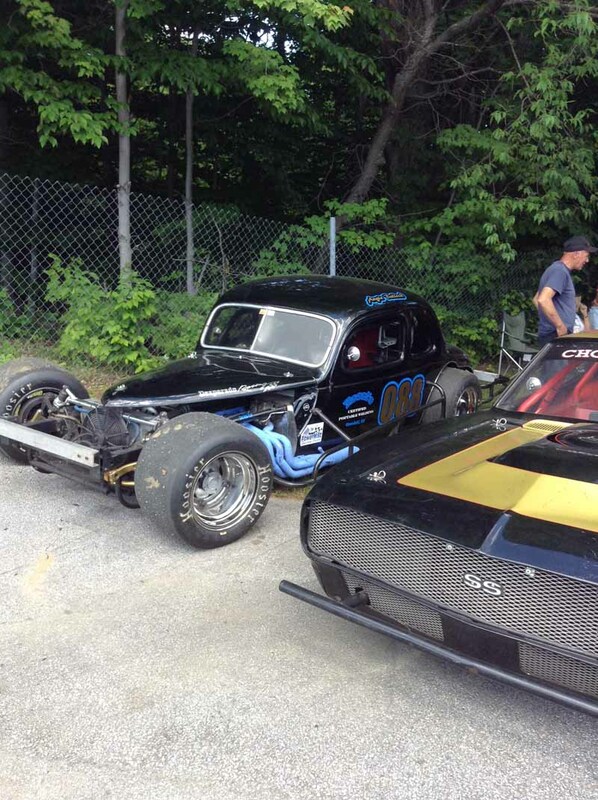 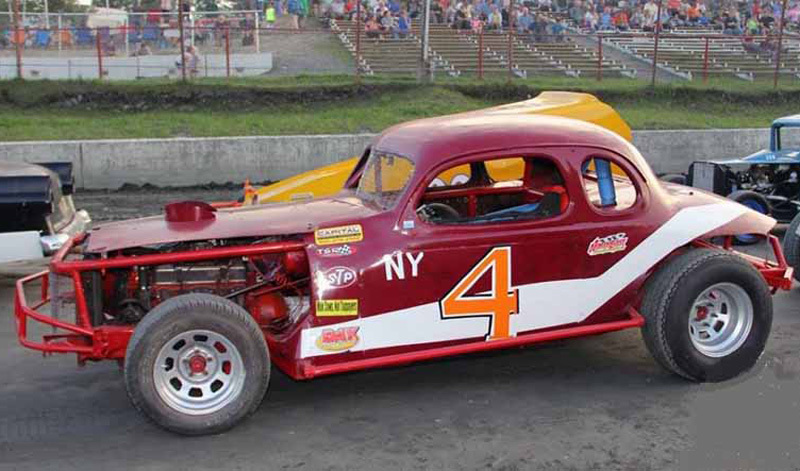 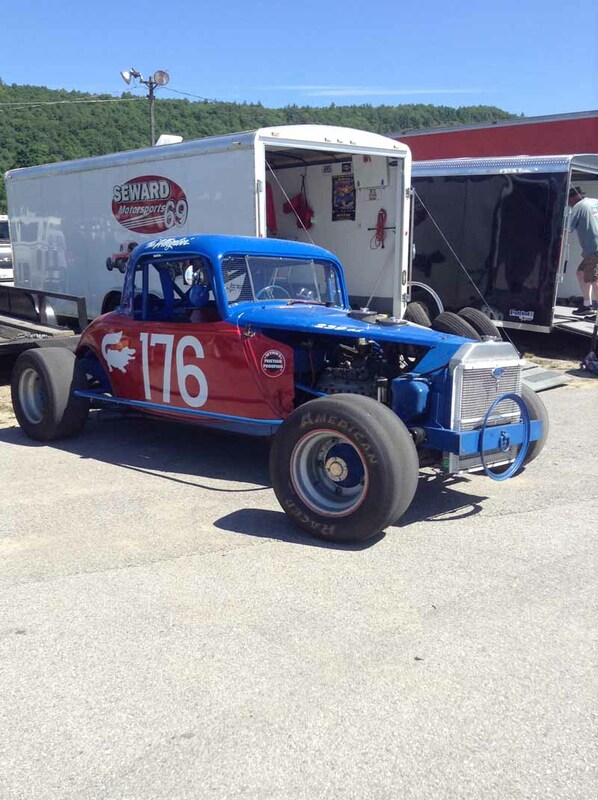 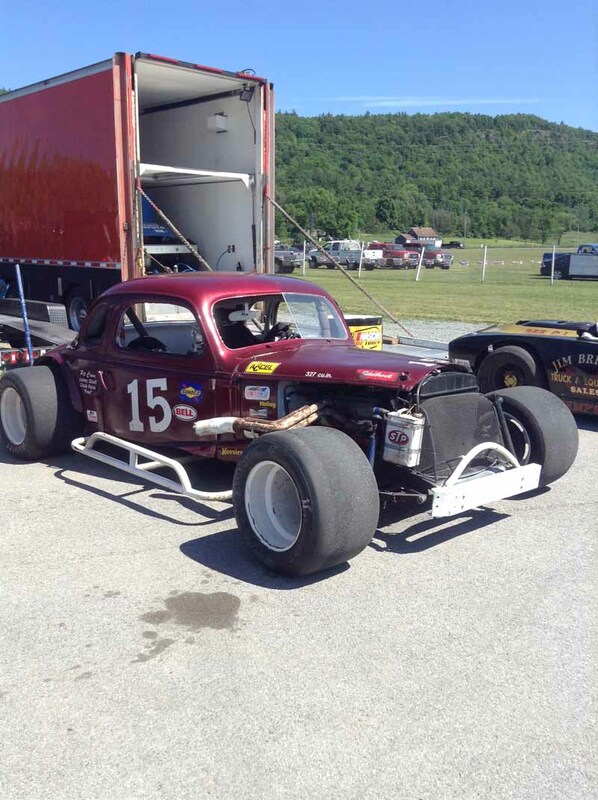 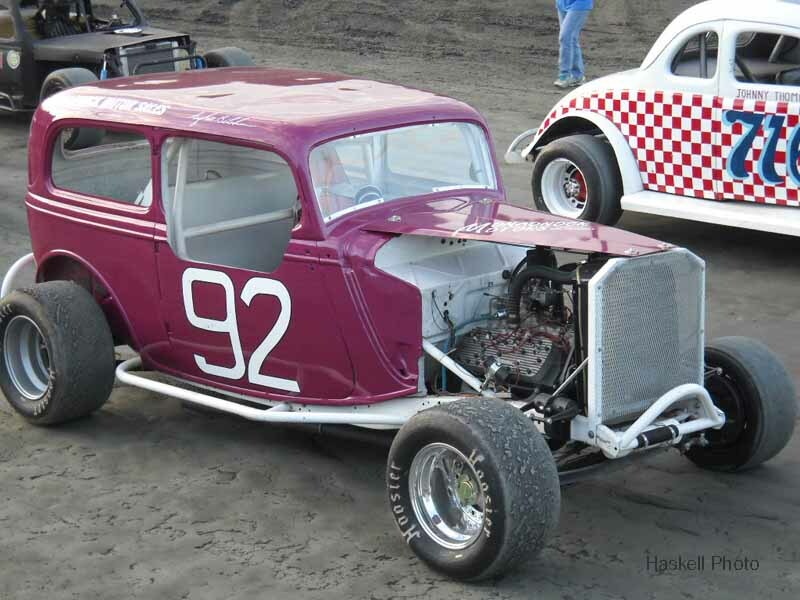 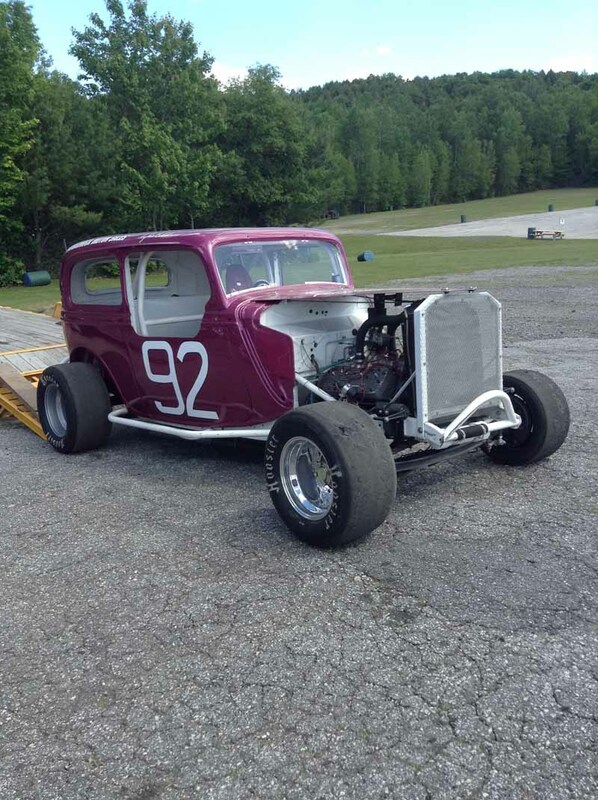 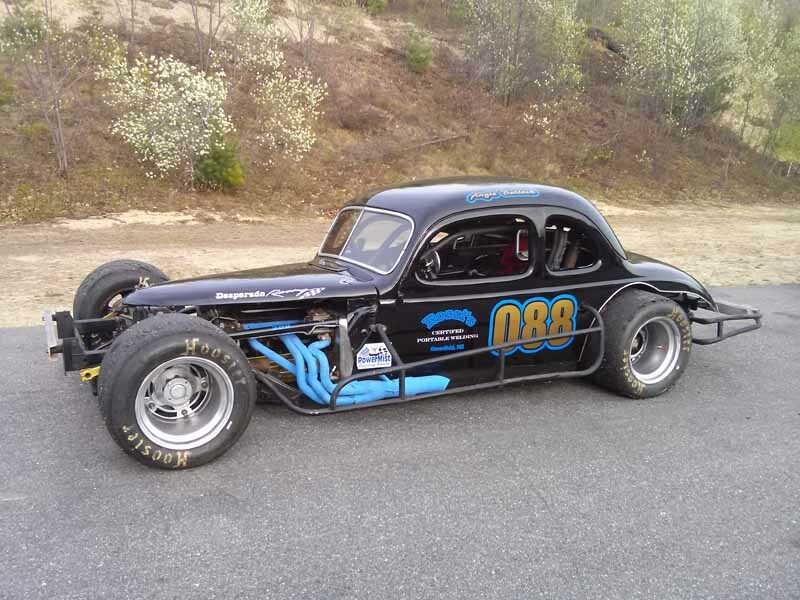 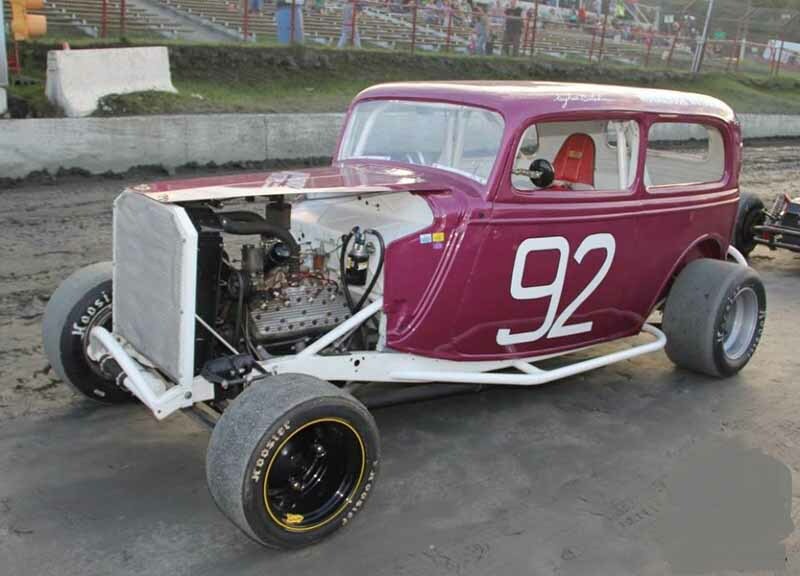 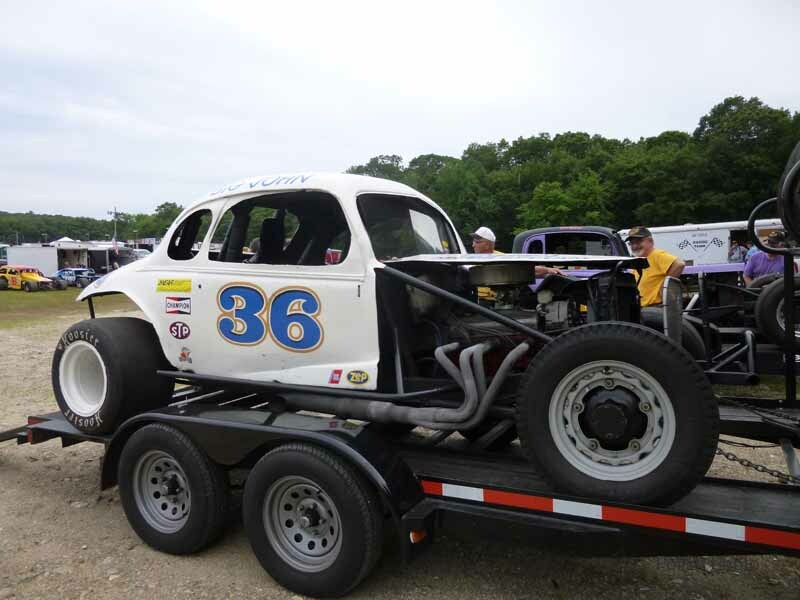 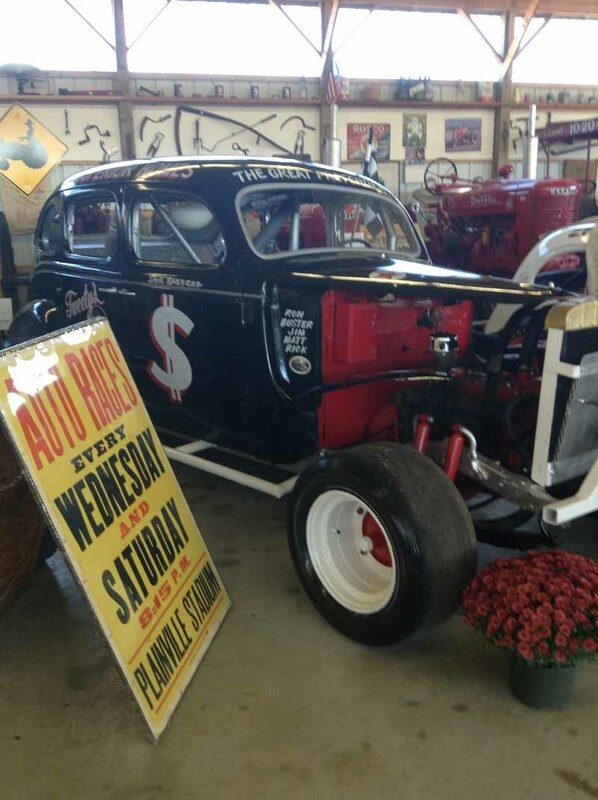 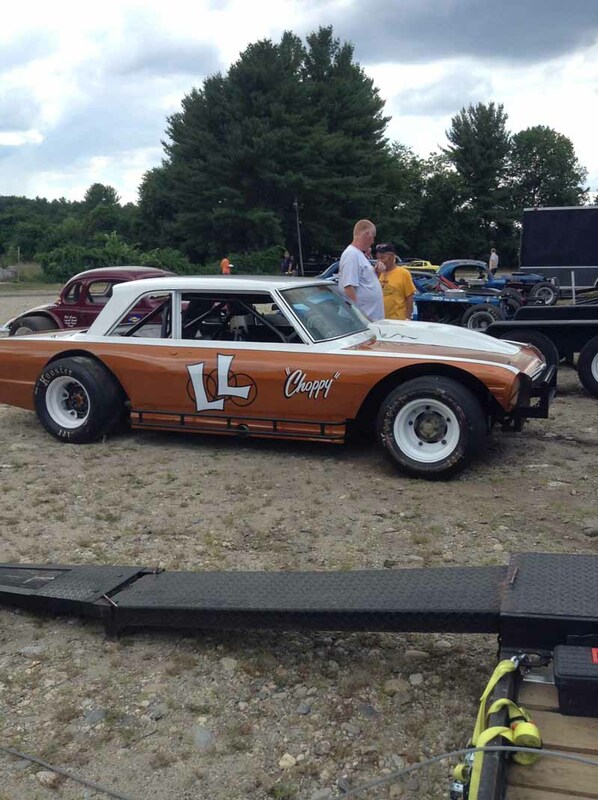 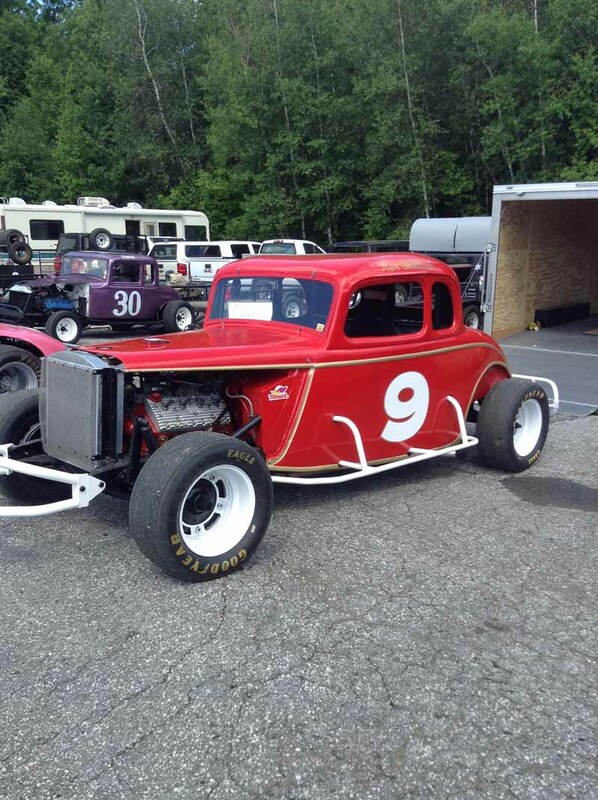 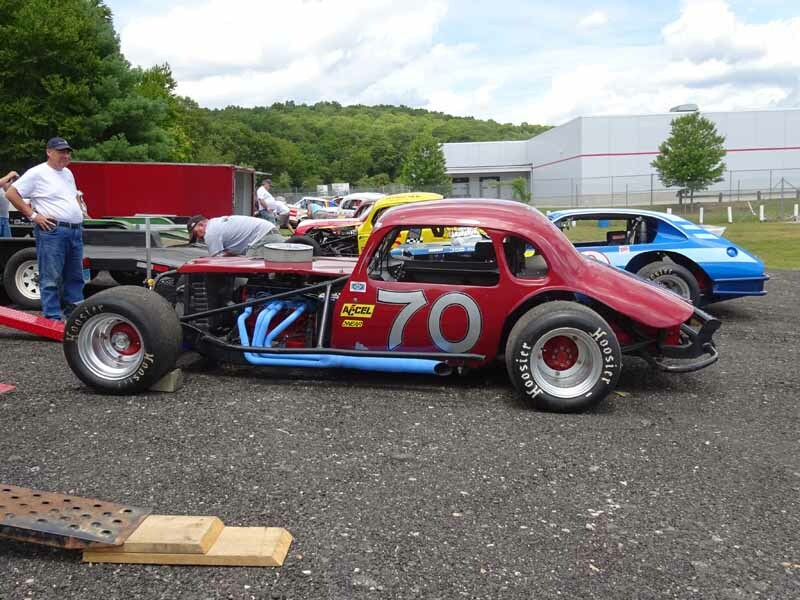 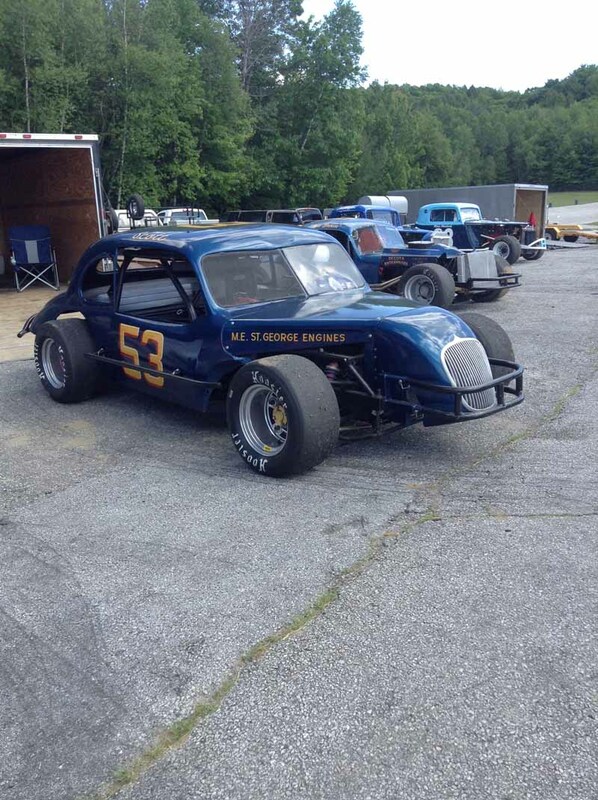 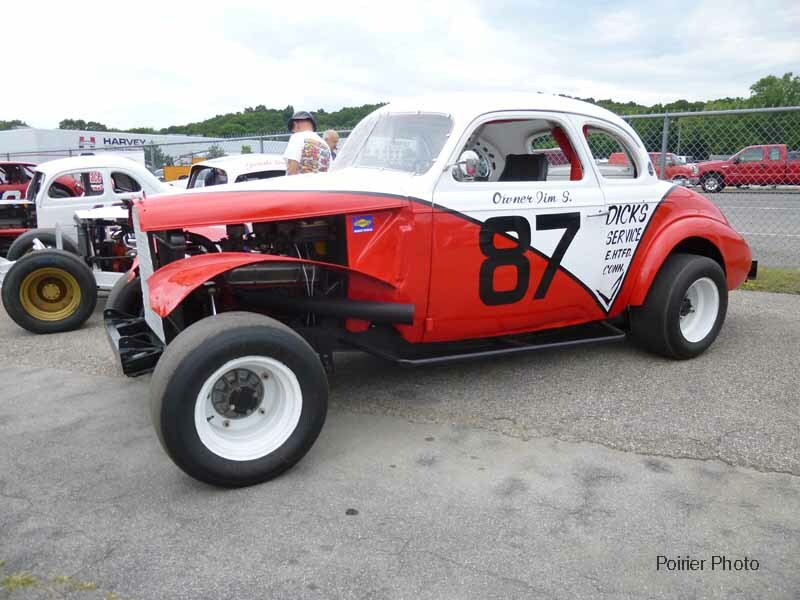 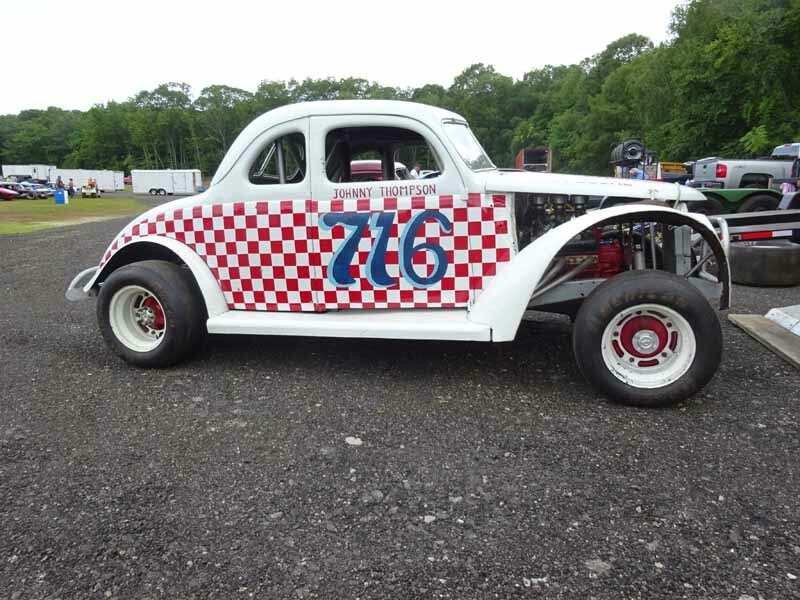 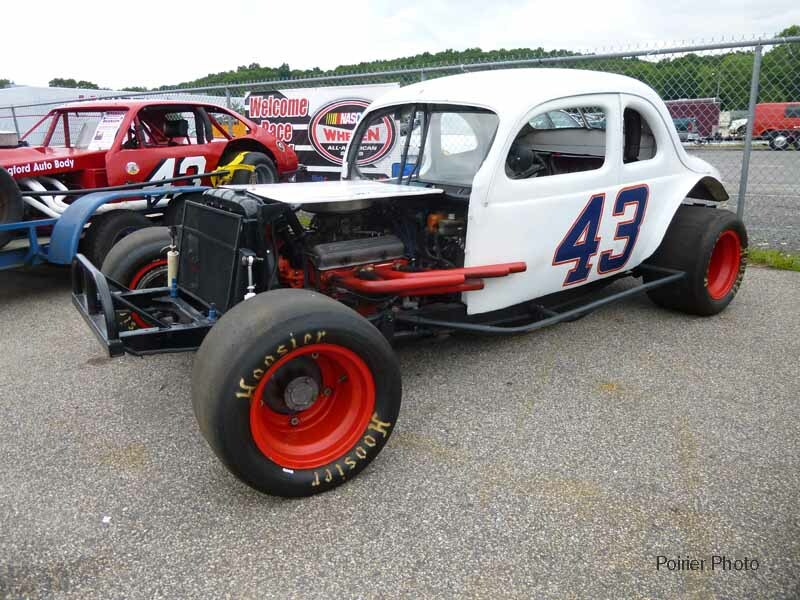 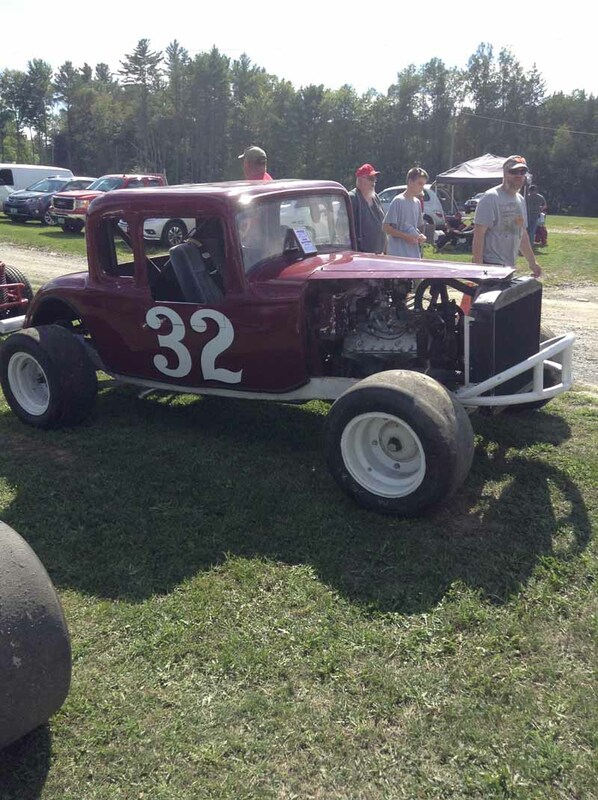 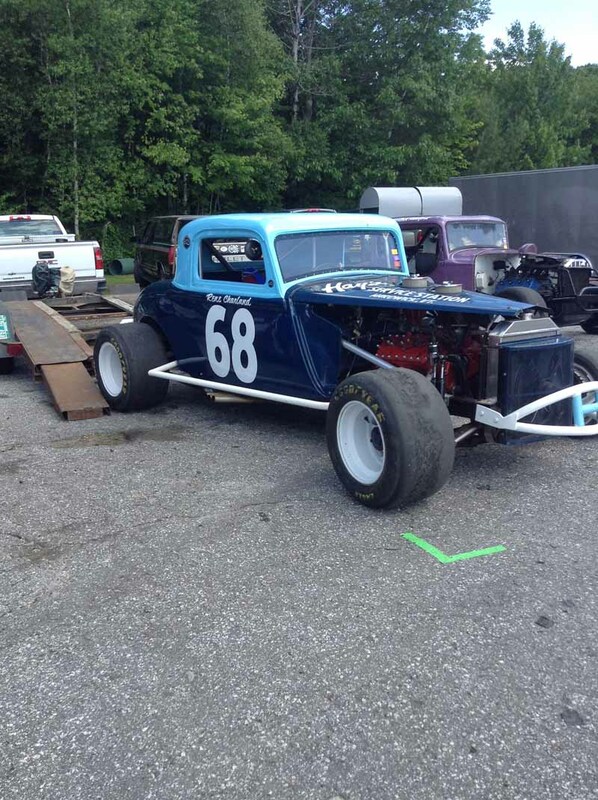 The well-traveled Granite Stater first cheered on his father, driver Ken Herzig, as he raced against NEAR Hall of Famers Sonny Rabideau and Roy Forsythe at the Cheshire Fairgrounds and at Claremont Speedway in the mid-1950s. 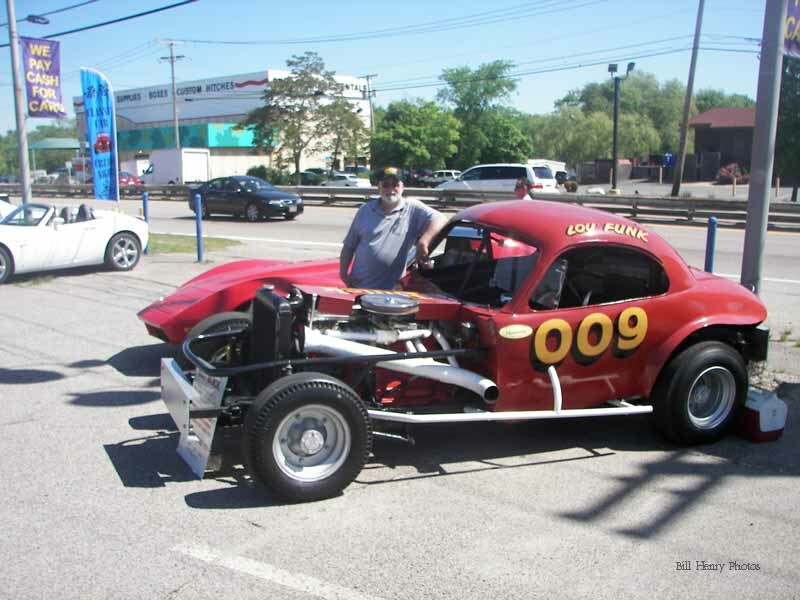 Herzig pitched to future Baseball Hall of Fame catcher Carlton Fisk in high school, is an accomplished blues musician, and has also covered horse racing and high school and college sports for many years. 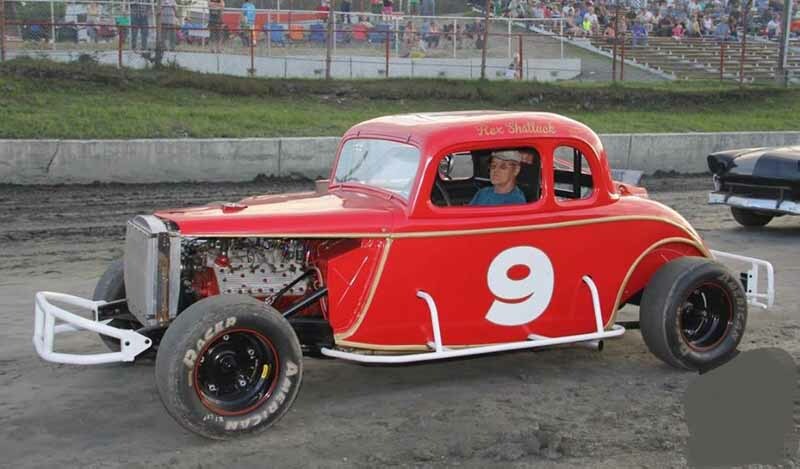 NEAR has already named eight new members for its Hall of Fame: Drivers Russ Wood, Bobby Gahan, Gardiner Leavitt, and brothers Jeff and Rick Fuller, crew chief Steve Bird, car owner Tom Dunn, and promoter and media man Ben Dodge Jr.; still to come are selections from the Veterans Committee. 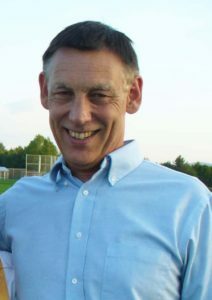 For more information, visit www.NEAR1.org. 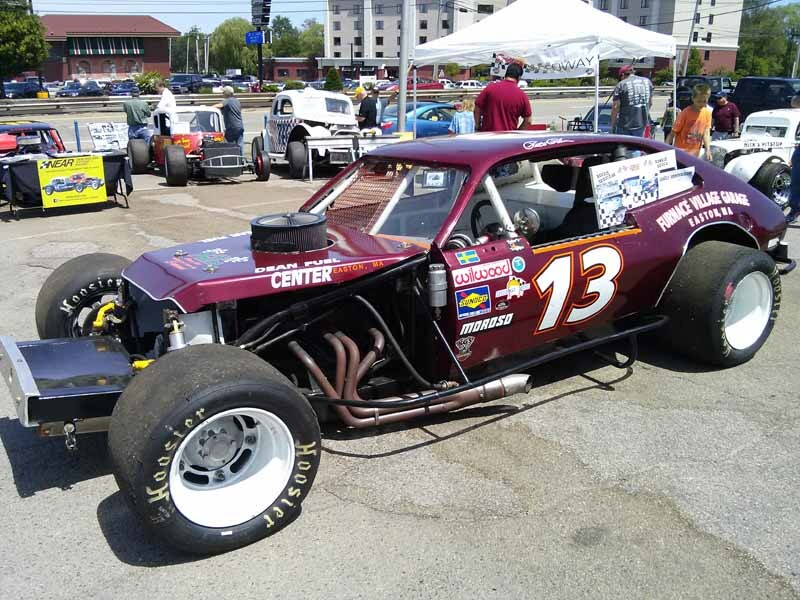 We are looking for up to 15 antique race cars to set up along the Avenue of States during the Big E Fair on the 1st Sunday of November this year. 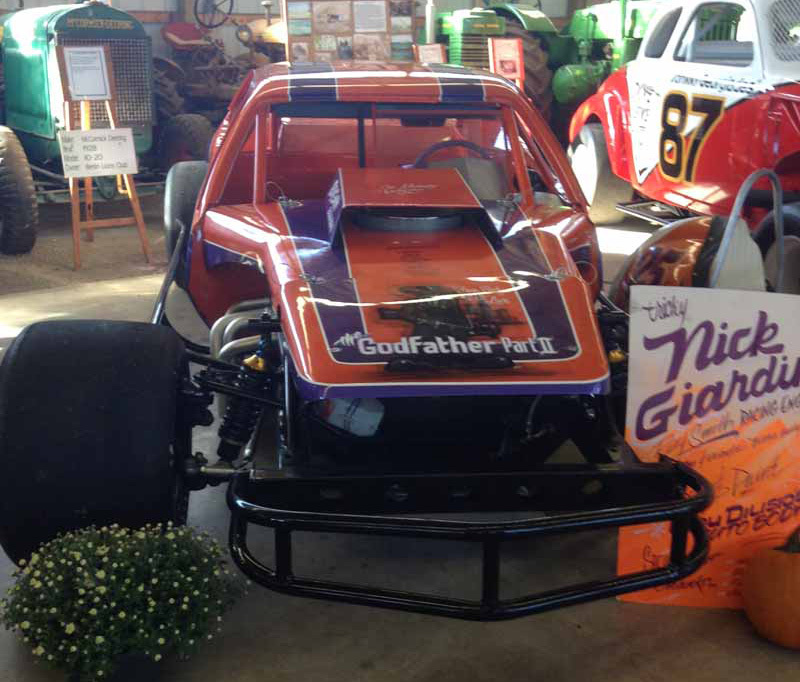 The Big E has also agreed to have the NEAR Mobile Museum on display. 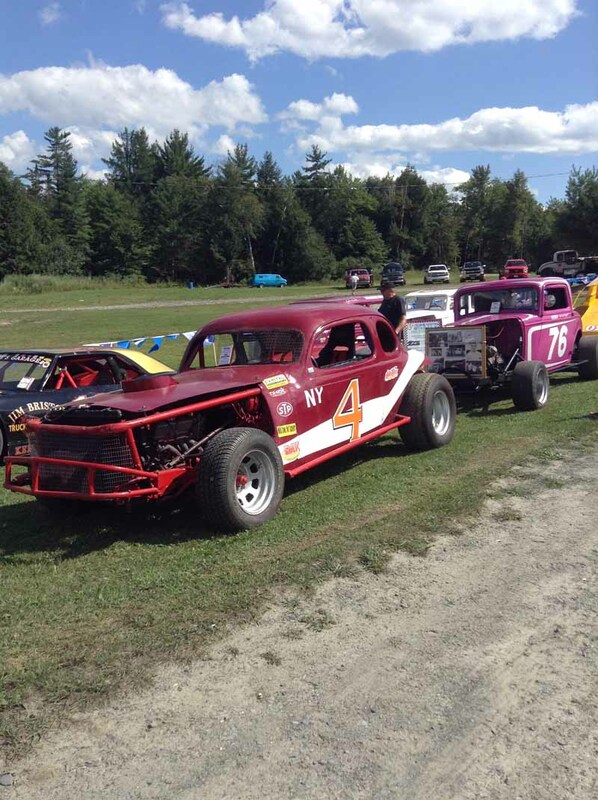 This is a unique and exciting opportunity to display your race car in front of a minimum of 50,000 fair goers. 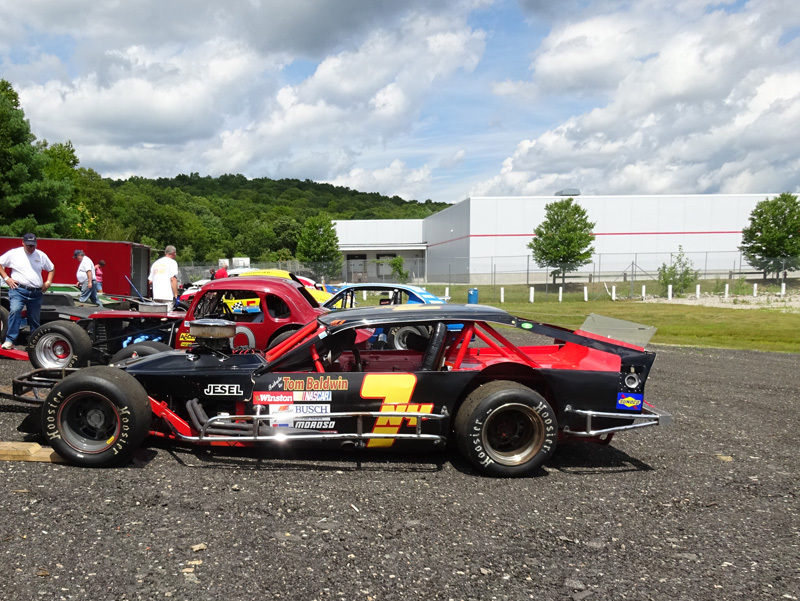 Everyone coming in with the car on display will receive free admission and free parking. 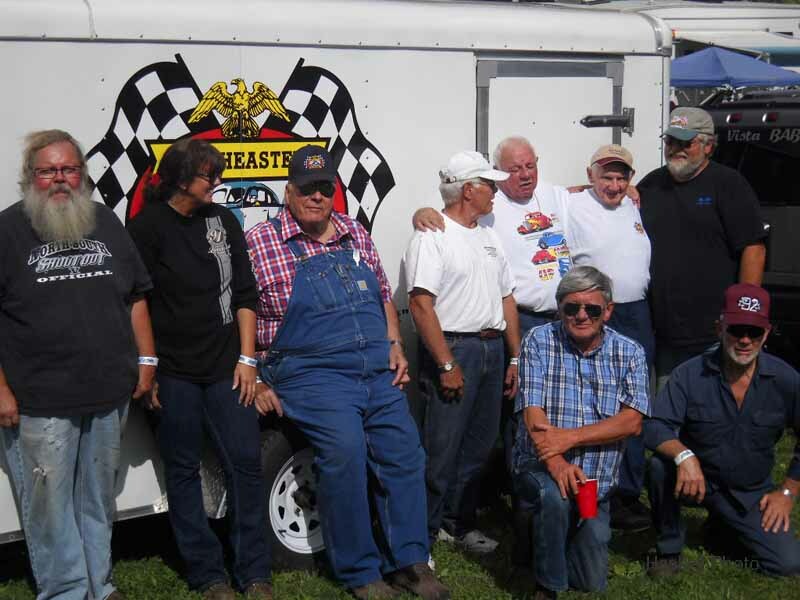 You must be on the Big E grounds before 8 AM and will be allowed to leave at 4 PM as a group, escorted off the Fairgrounds by security. 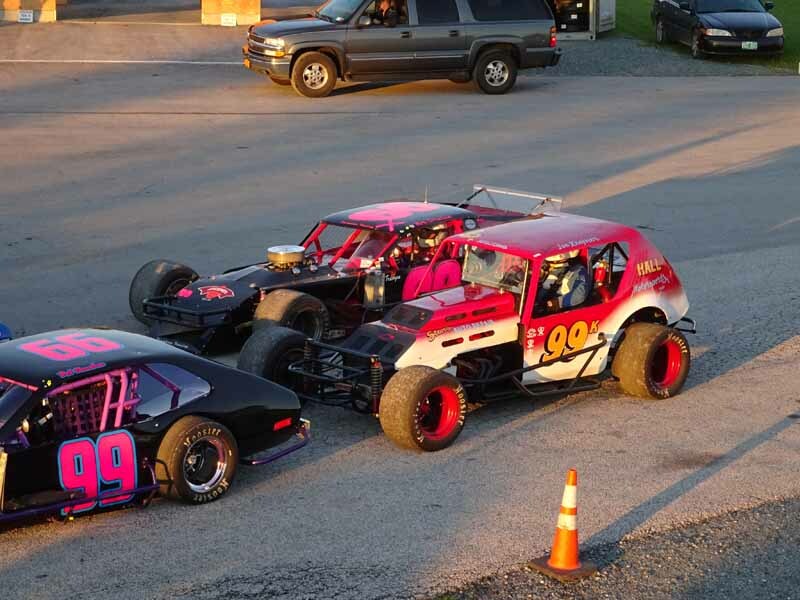 If we get a minimum of 6 cars the NEAR Board of Directors has agreed to consider making the event a points show. 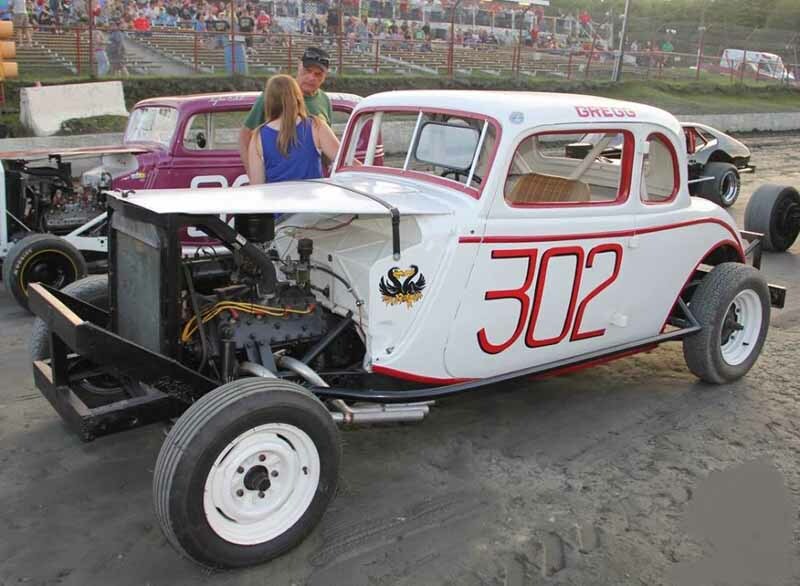 If this event is a success I think it could probably be a regular event on the Big E calendar as there was a lot of interest in last year’s racing events at The Big E.
This has the potential to be a great event, exposing our Club to a lot of potential new members throughout all of New England. 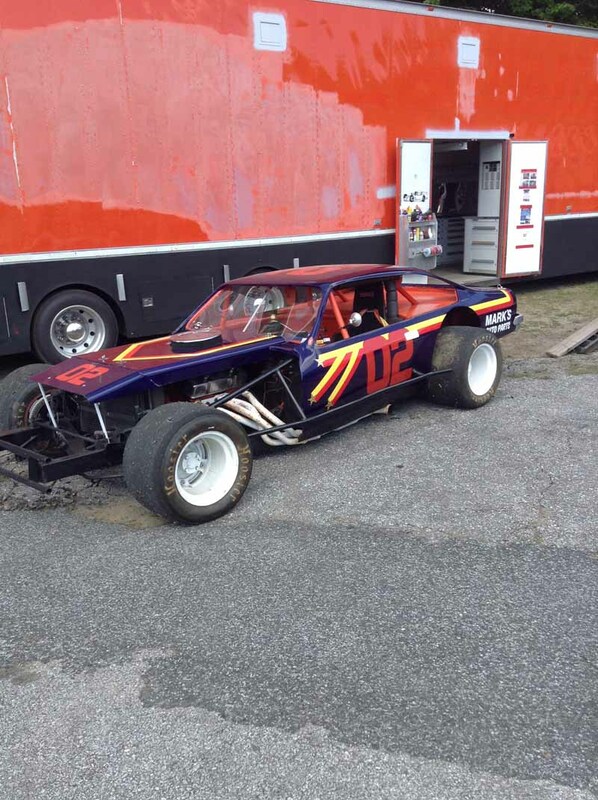 We won’t be allowed to sell merchandise, but we can recruit new members. 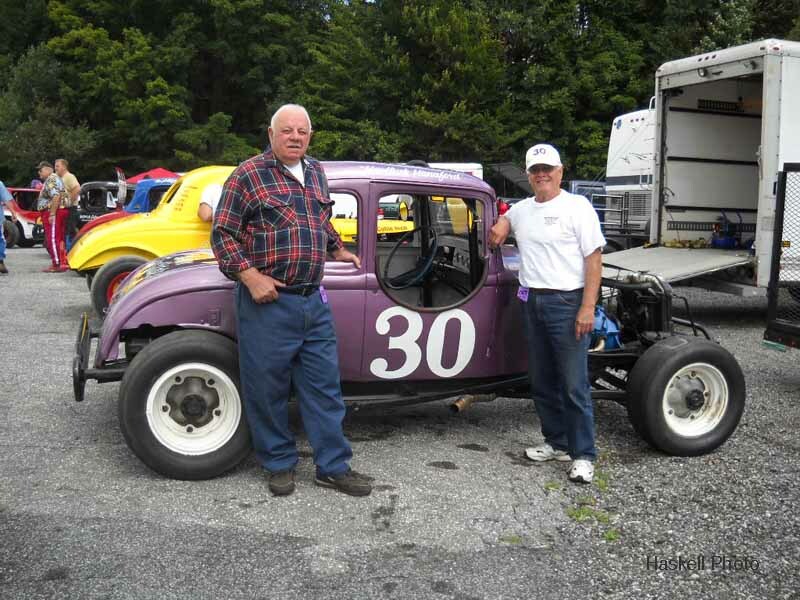 Please notify me at finiplants@aol.com. 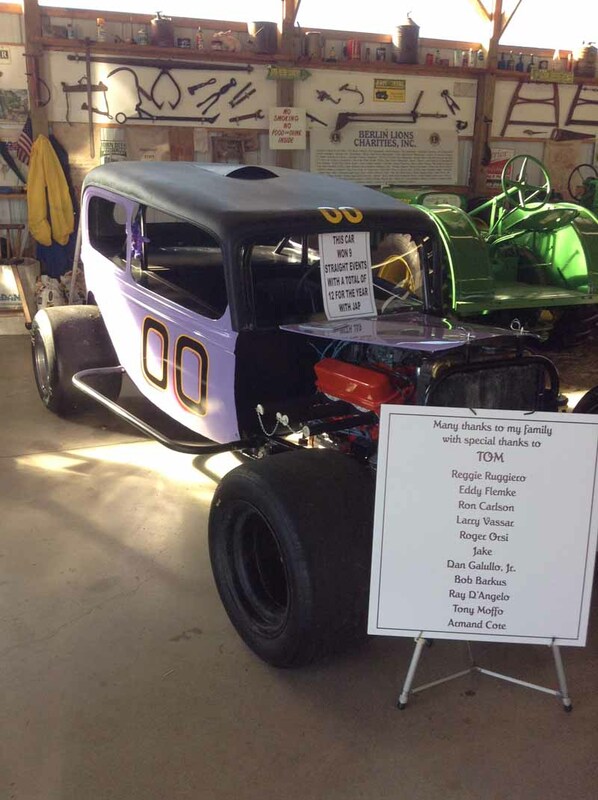 Or 413-896-4764 If you plan to attend. 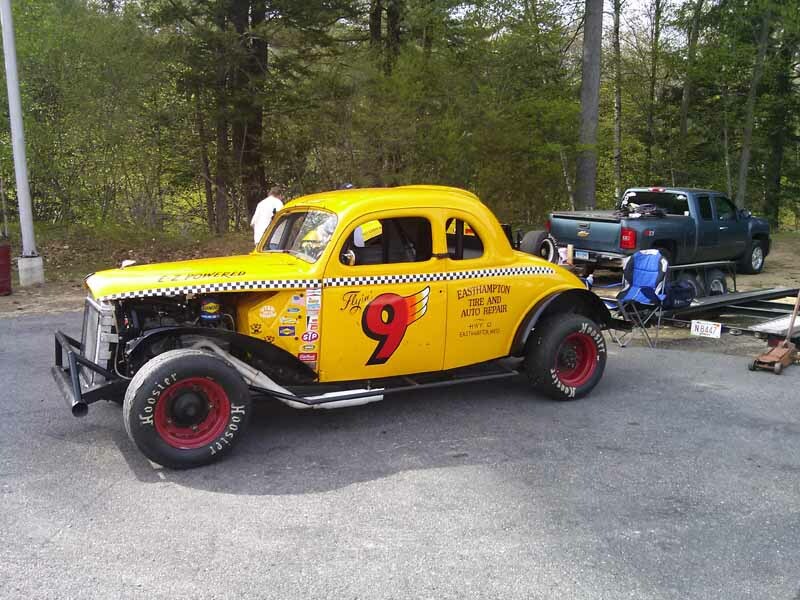 NEAR will be in contact with all winners to deliver their prizes. 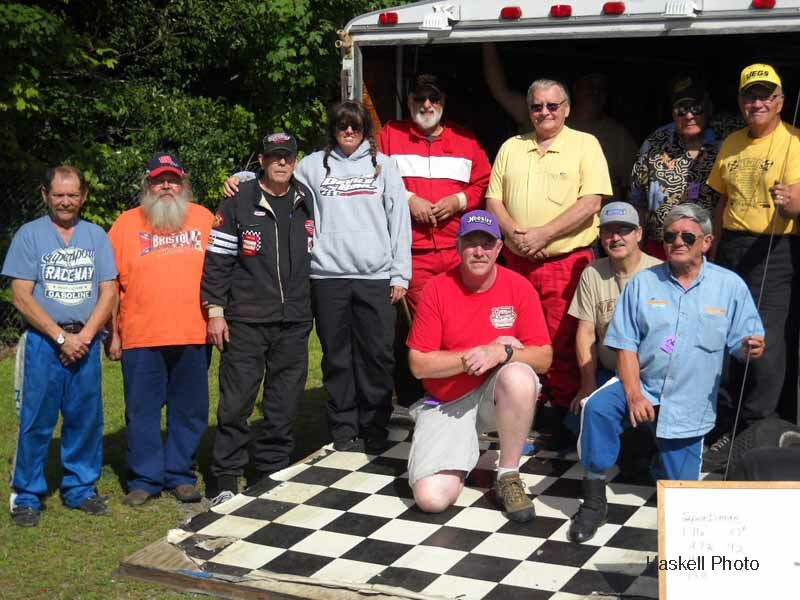 Thank all who participated in order to help our HOF Truck Fund! 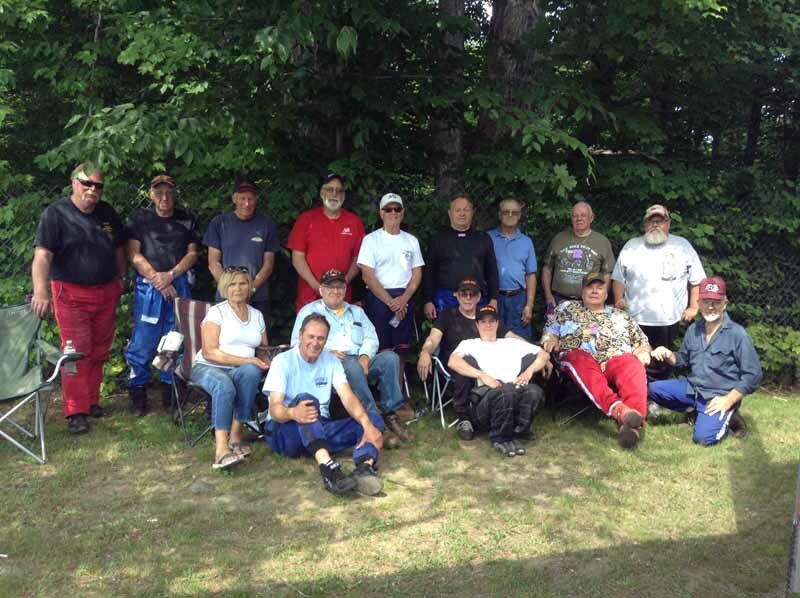 Thank you all in advance for your kindmess!